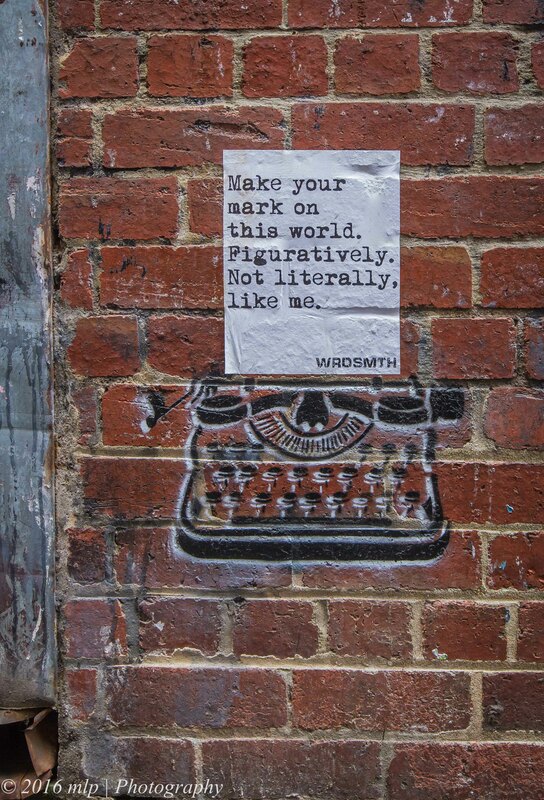 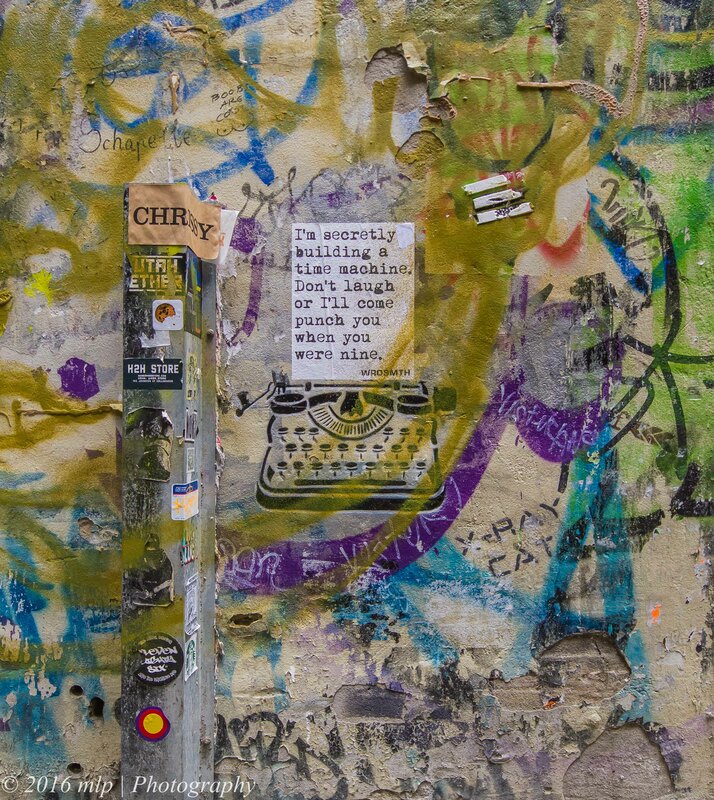 Wrdsmth is a LA based street artist with an interesting poetic style. 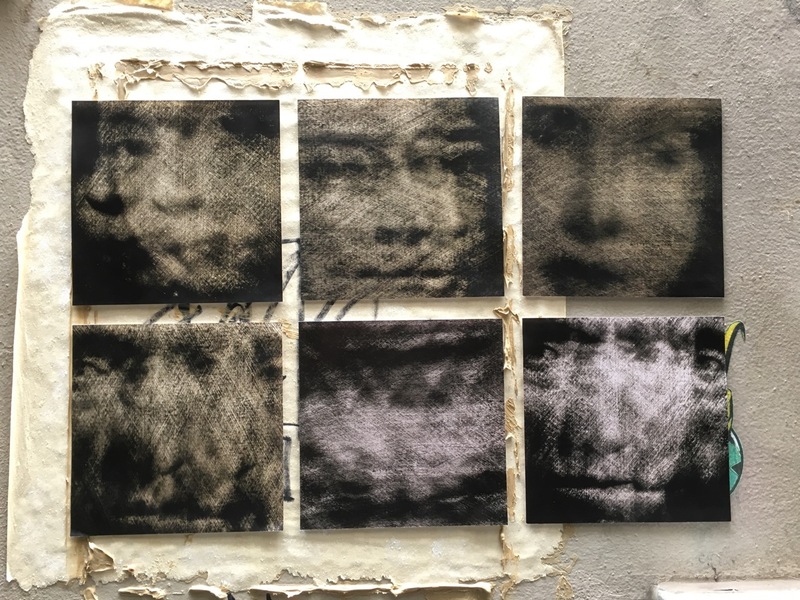 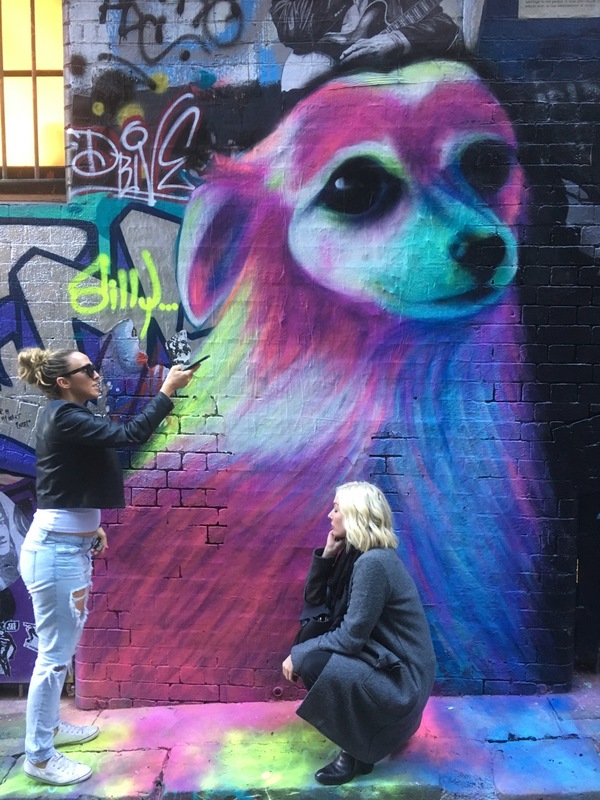 Like Banksy he prefers to remain anonymous – though photos indicate that he is male. 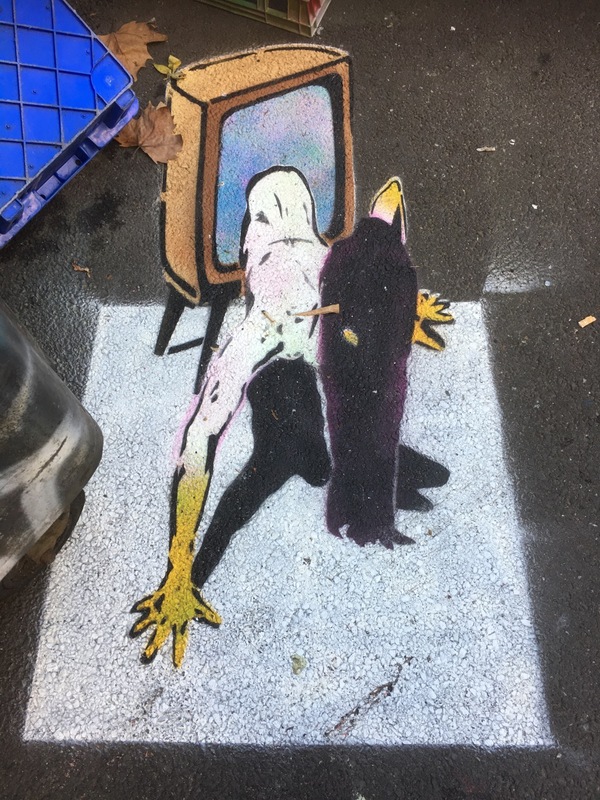 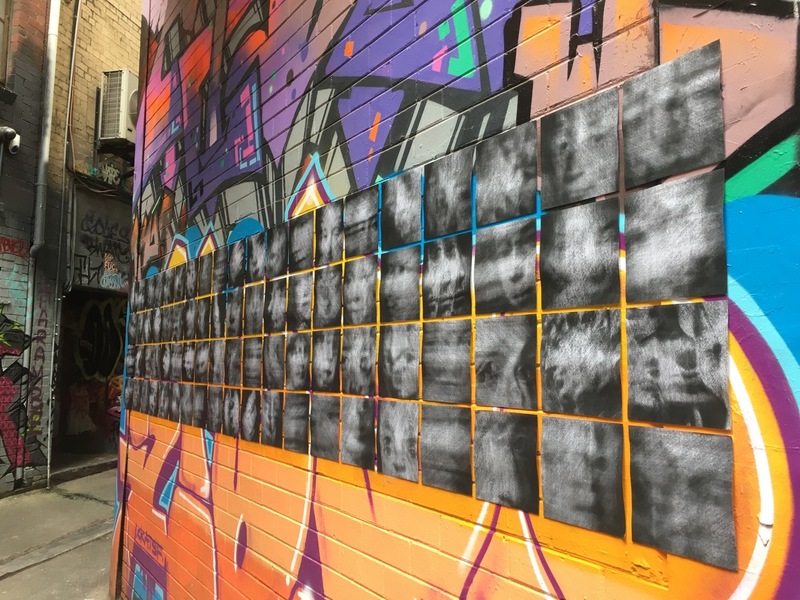 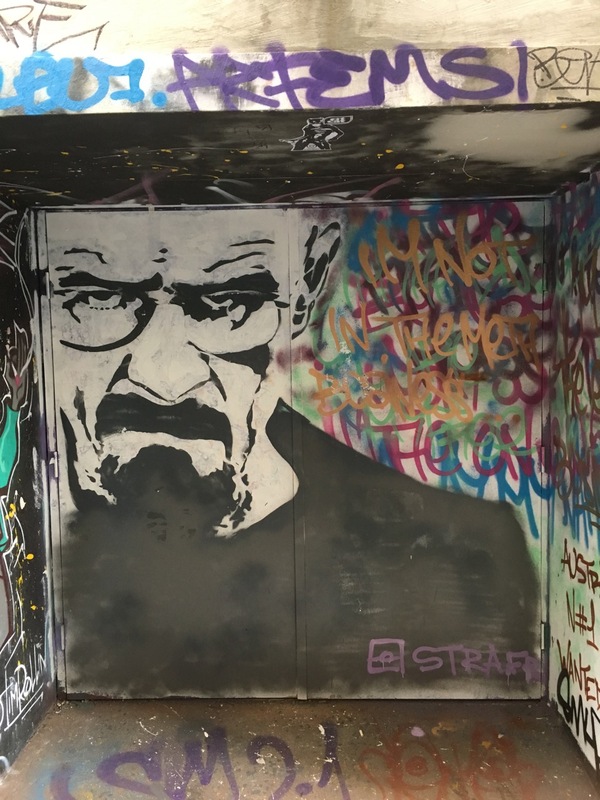 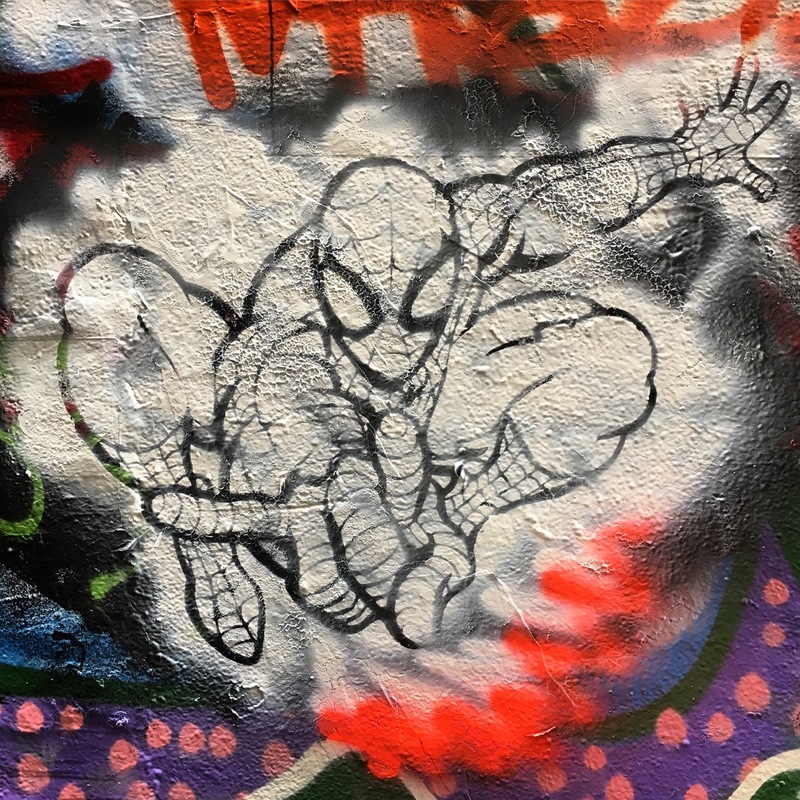 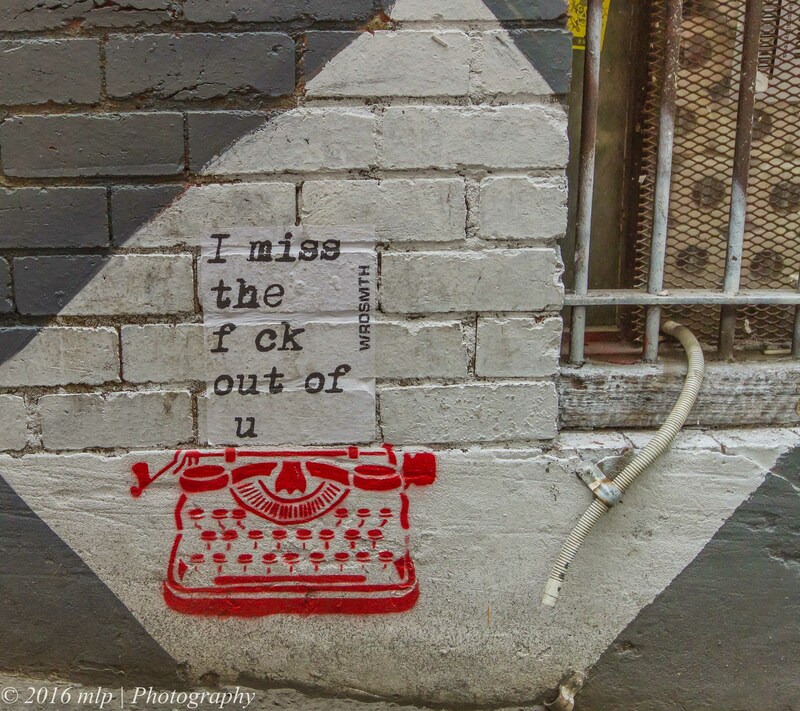 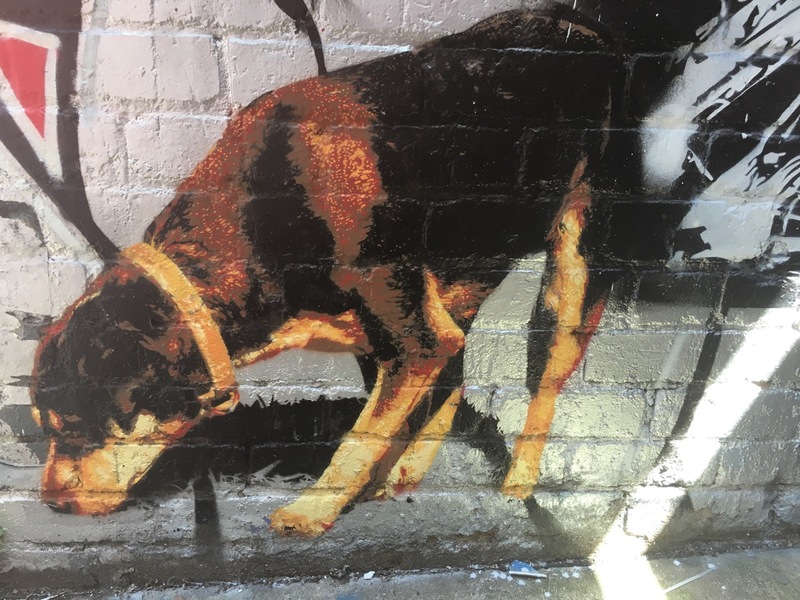 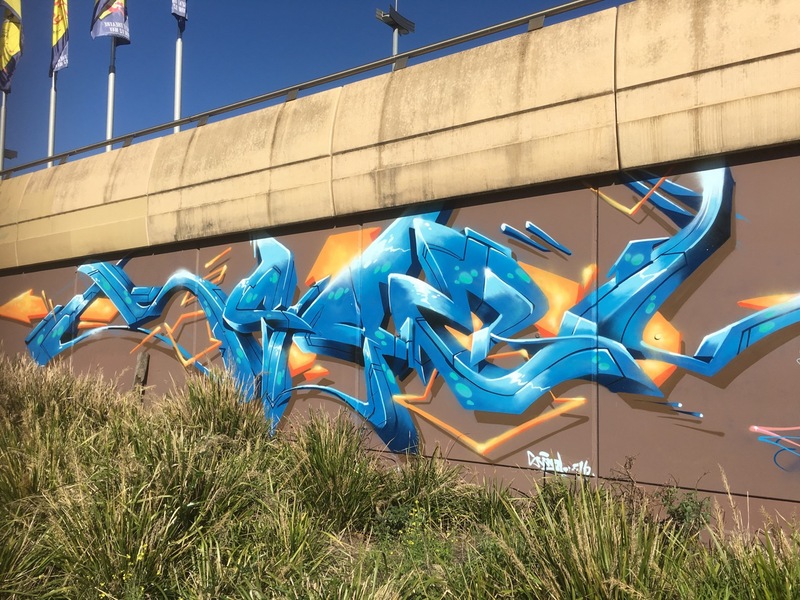 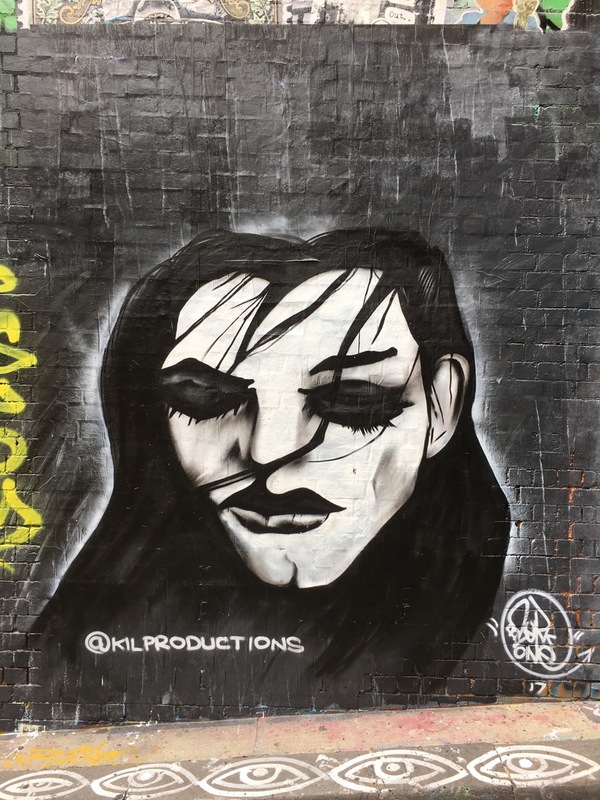 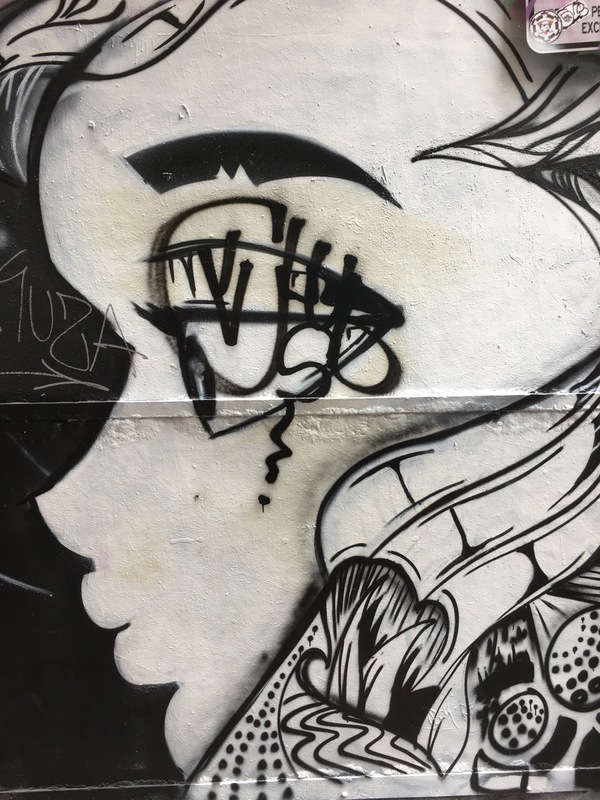 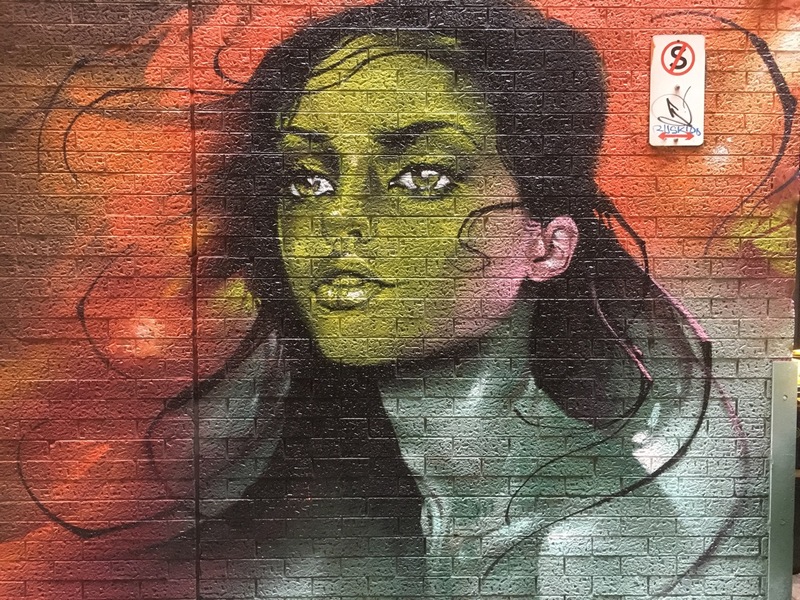 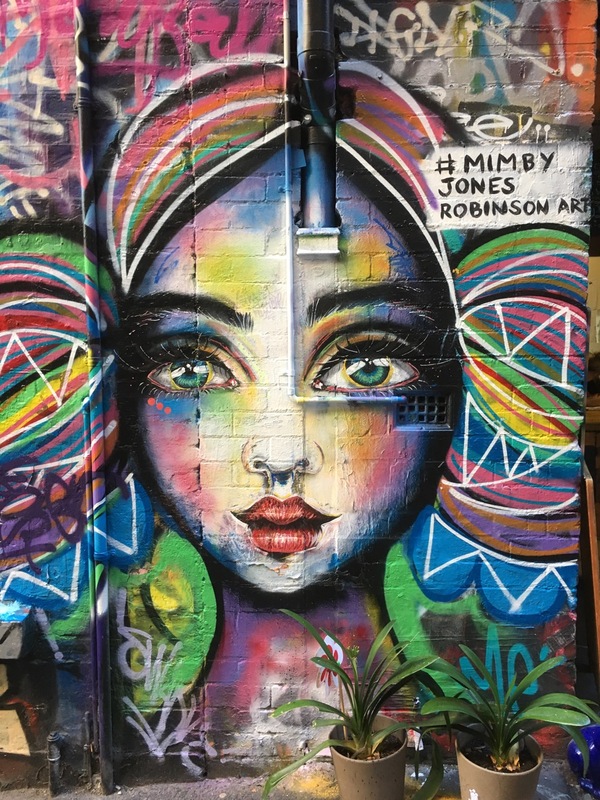 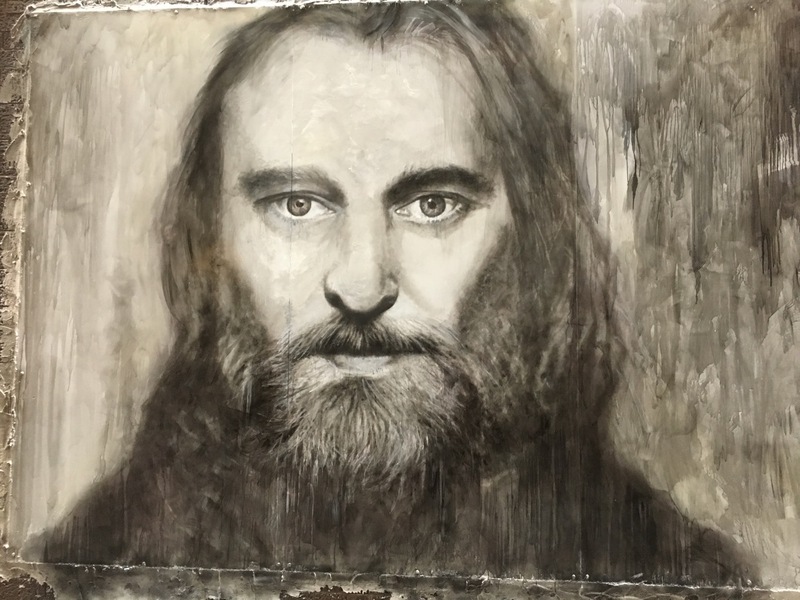 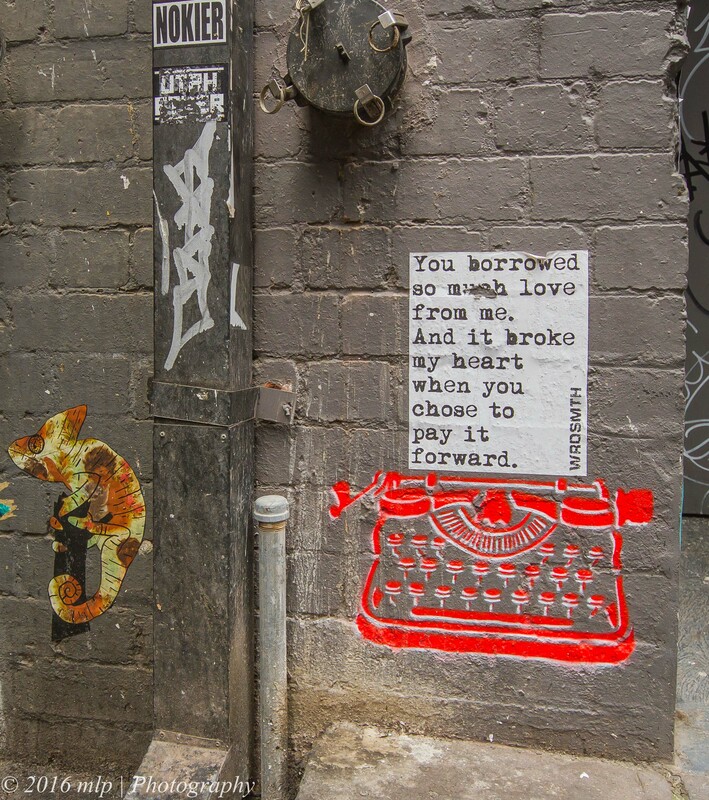 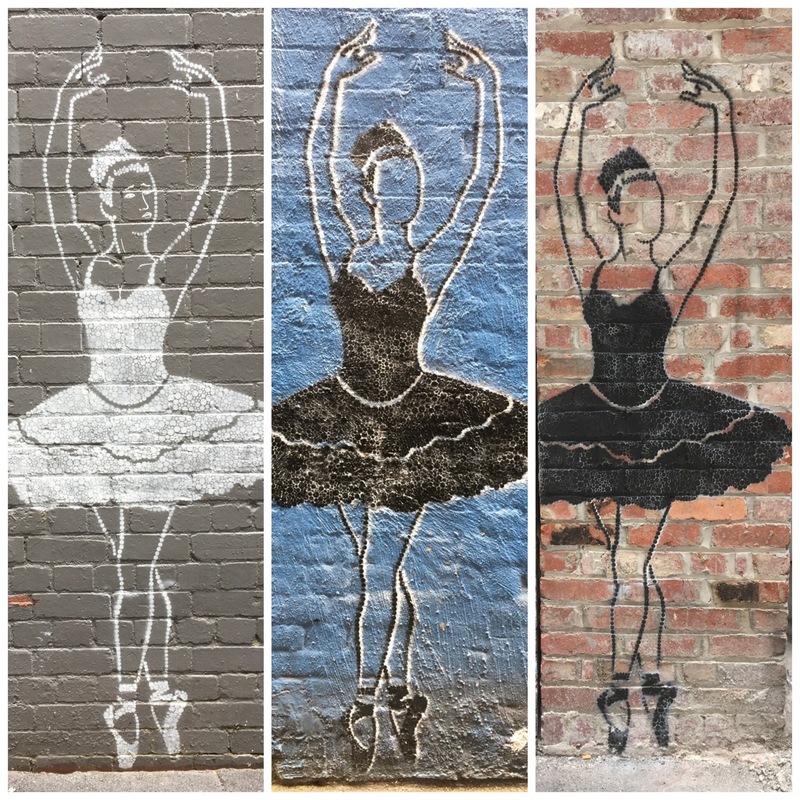 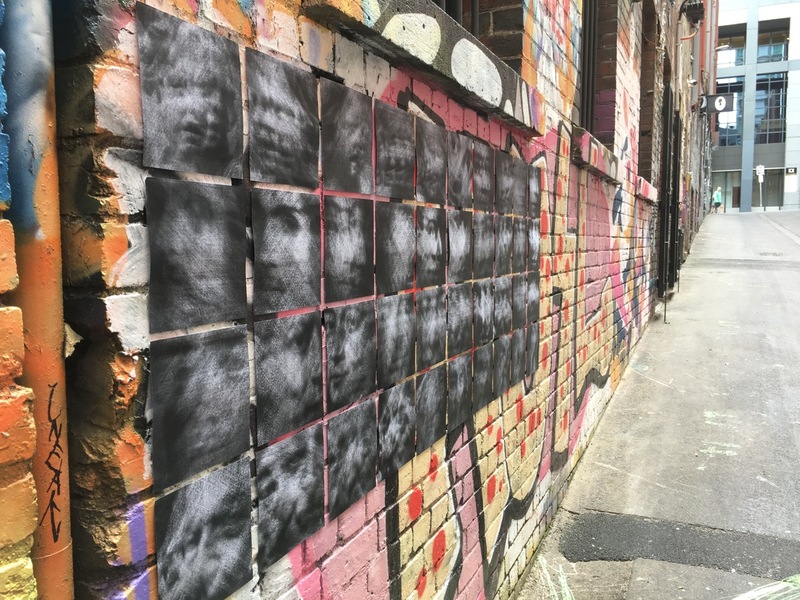 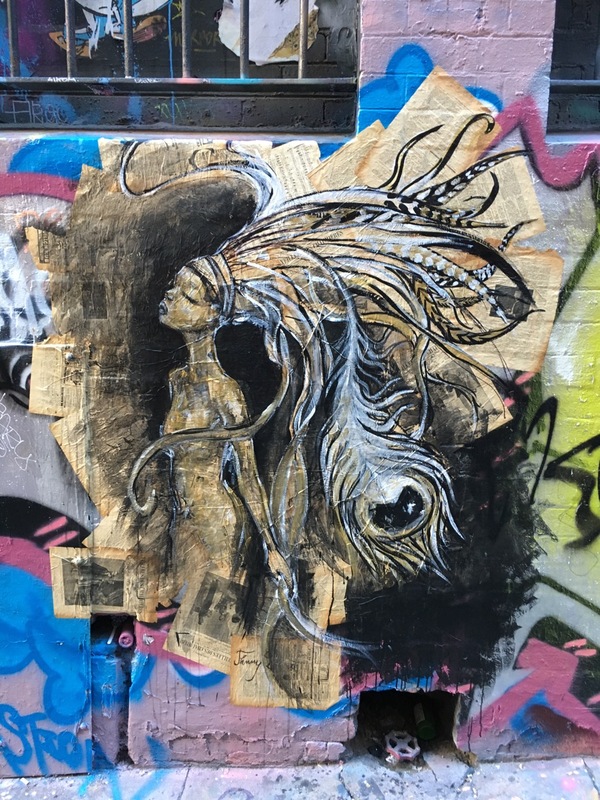 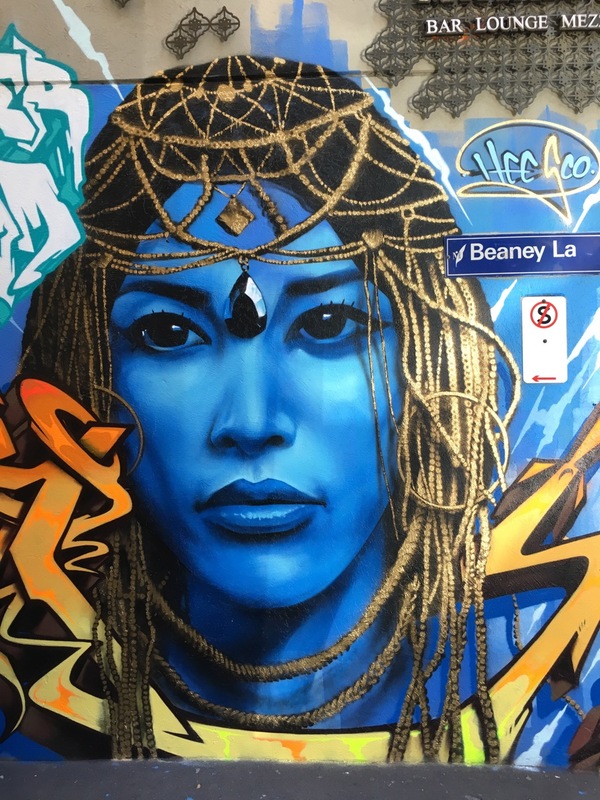 He visited Melbourne for the first time last year and after being impressed by the local street scene decided to leave his own mark, a series of clever and insightful words of wisdom pasted up and stencilled around the CBD, Fitzroy and St Kilda. 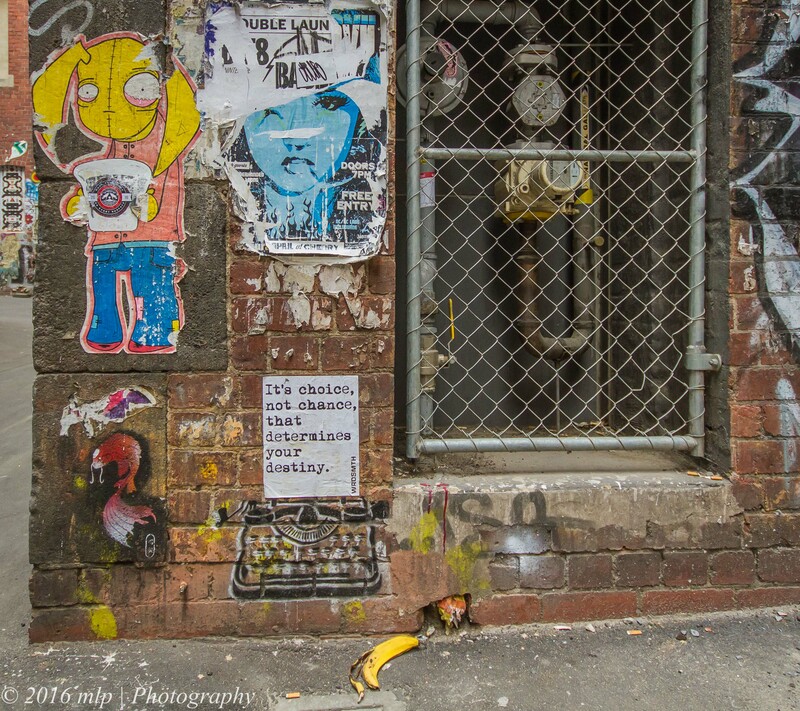 I kept seeing them around town and thought I would photograph a few before they all disappeared. 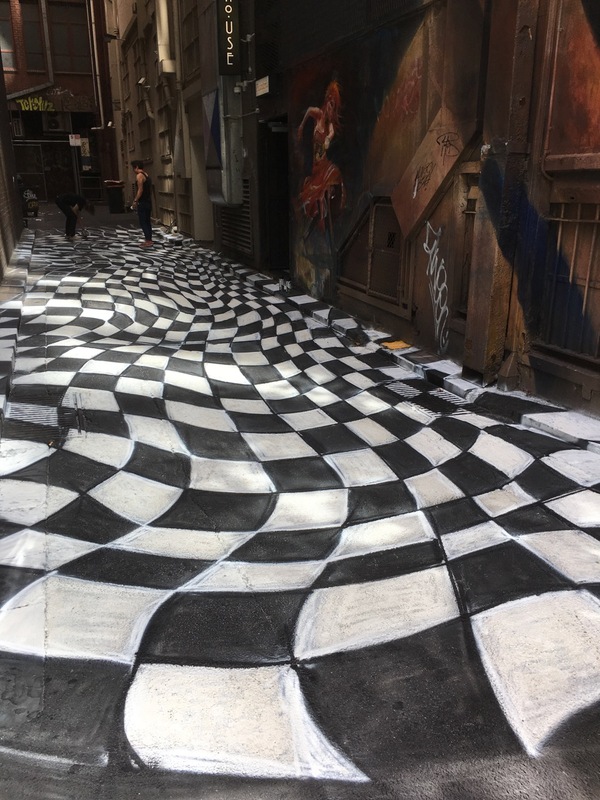 After a few weeks break I found that whole laneways had been resprayed. 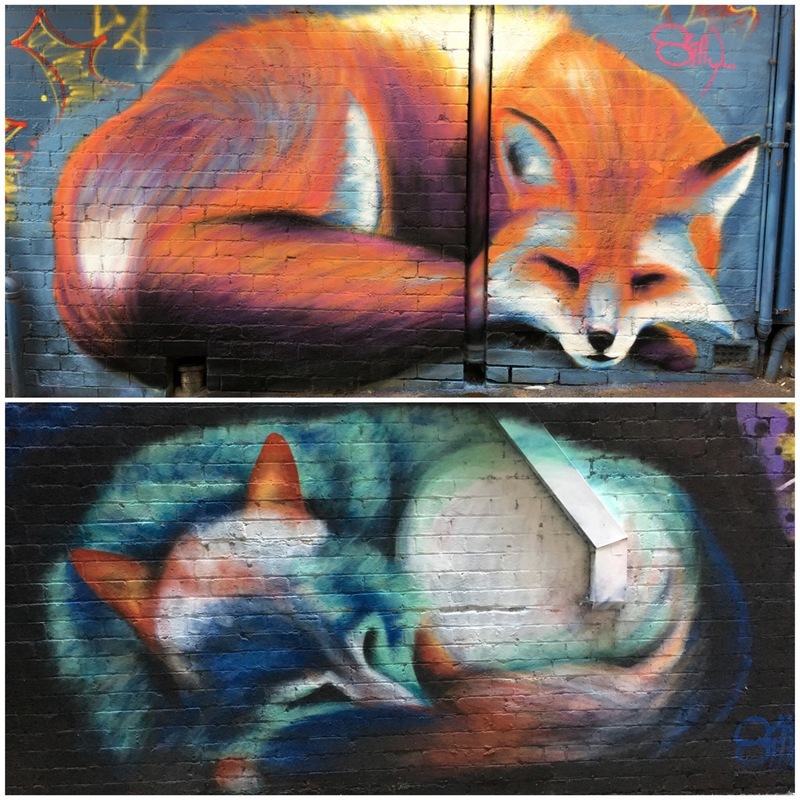 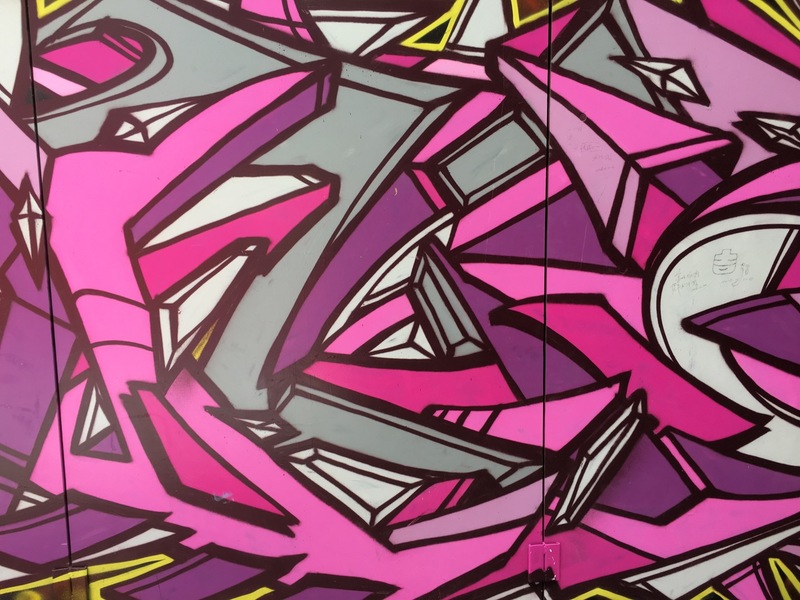 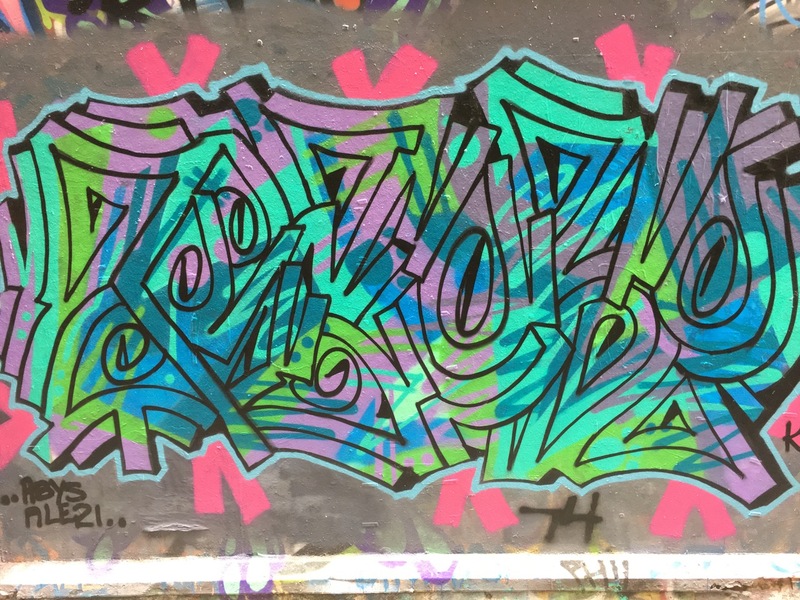 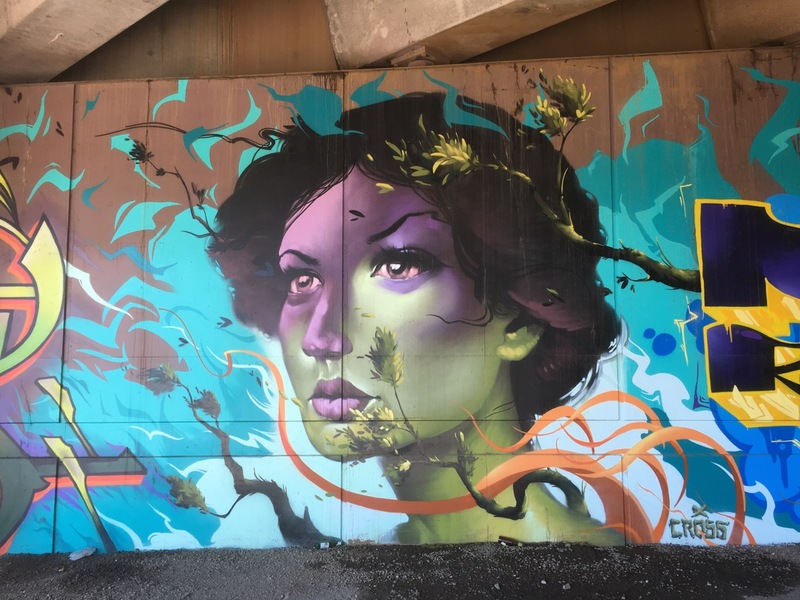 I quickly explored and photographed as many as I could before the work was over-sprayed or tagged. 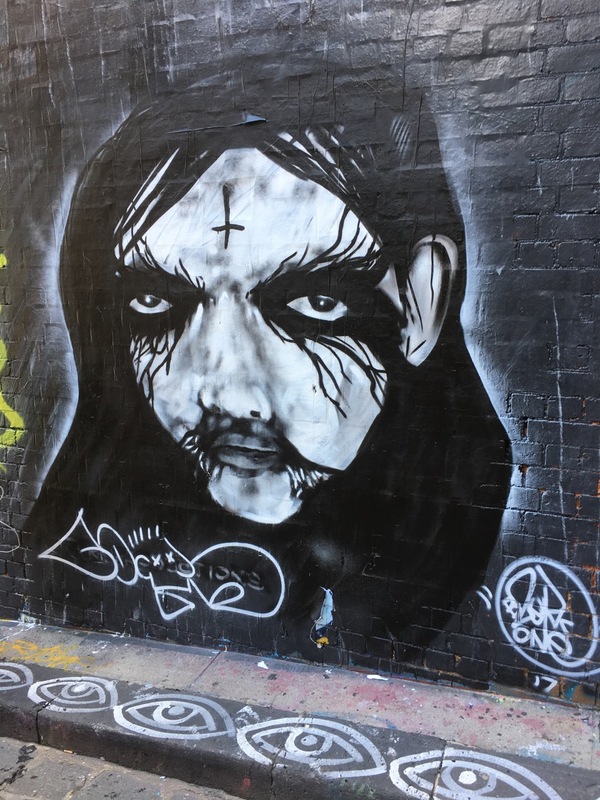 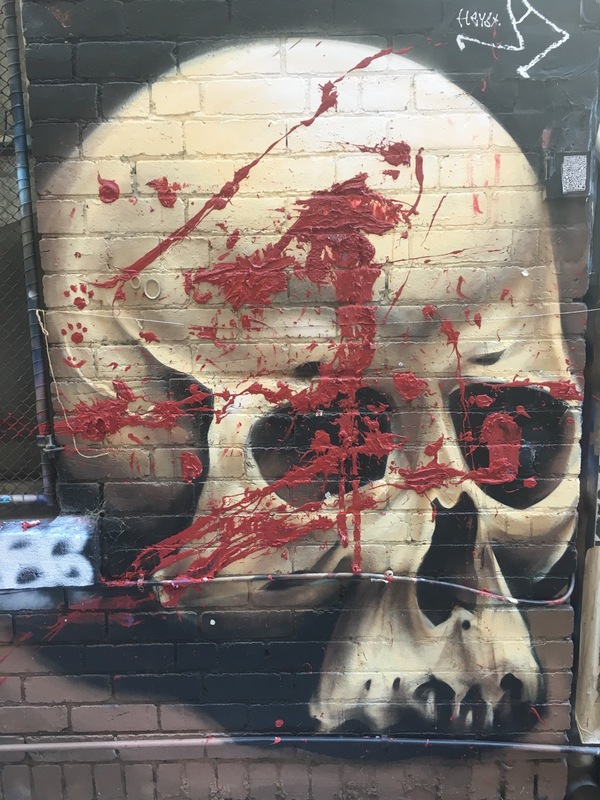 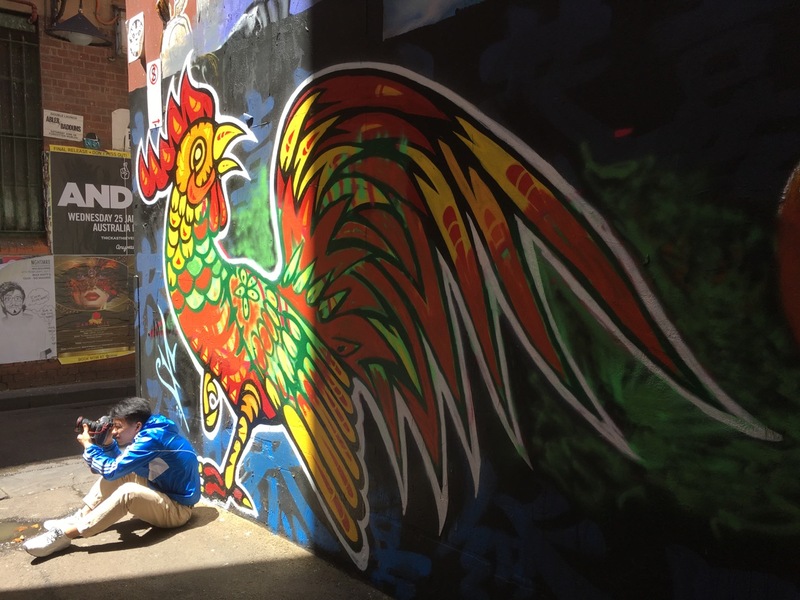 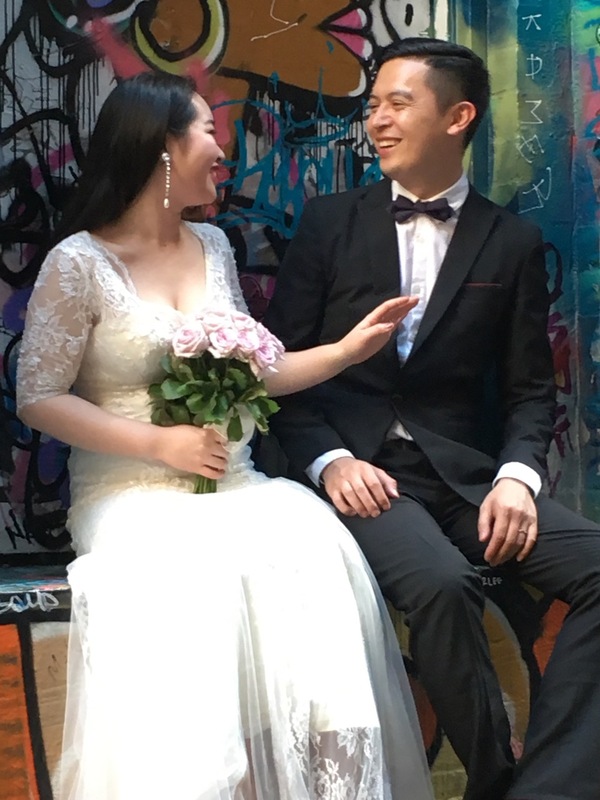 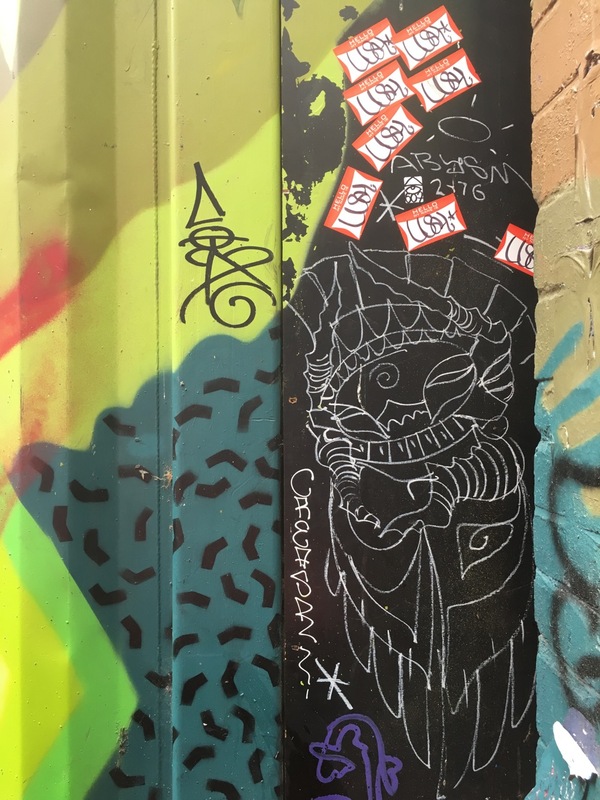 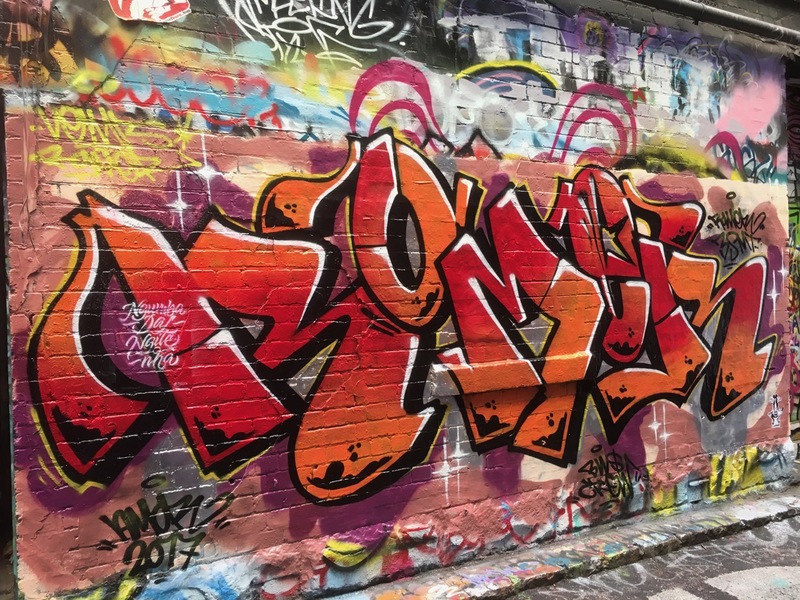 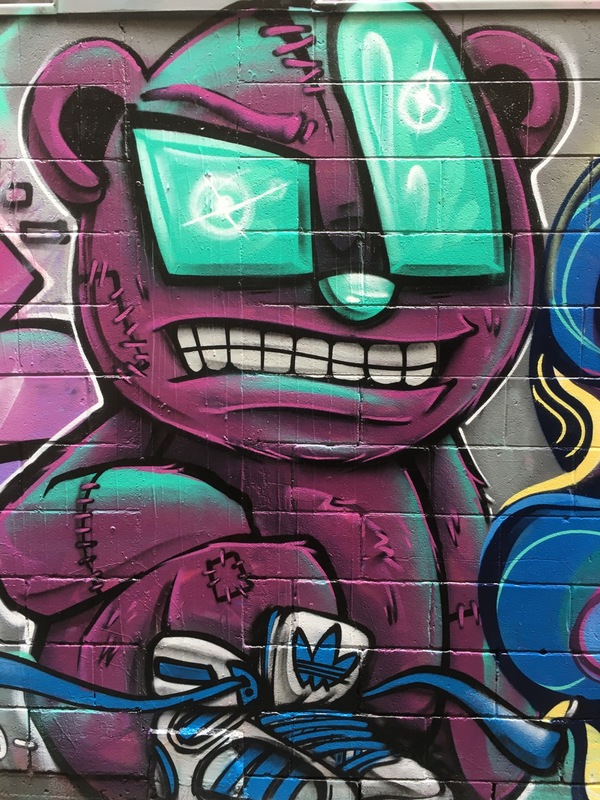 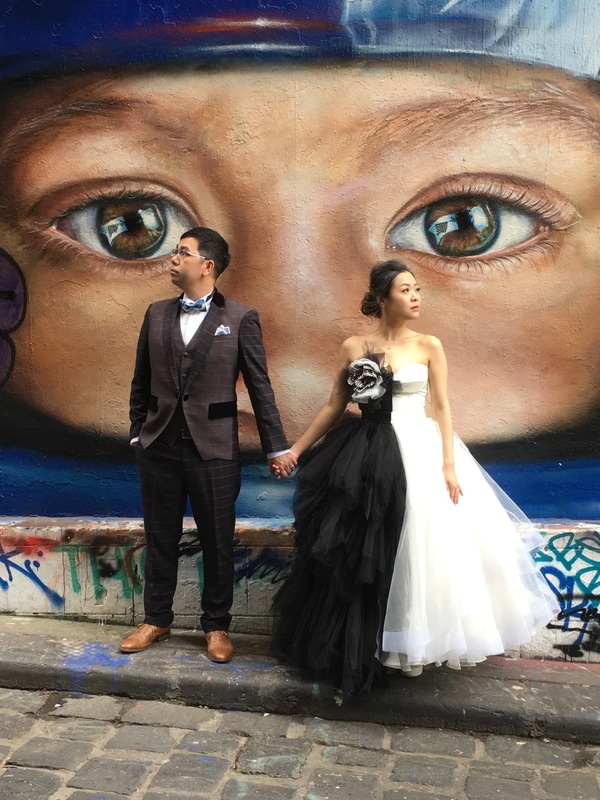 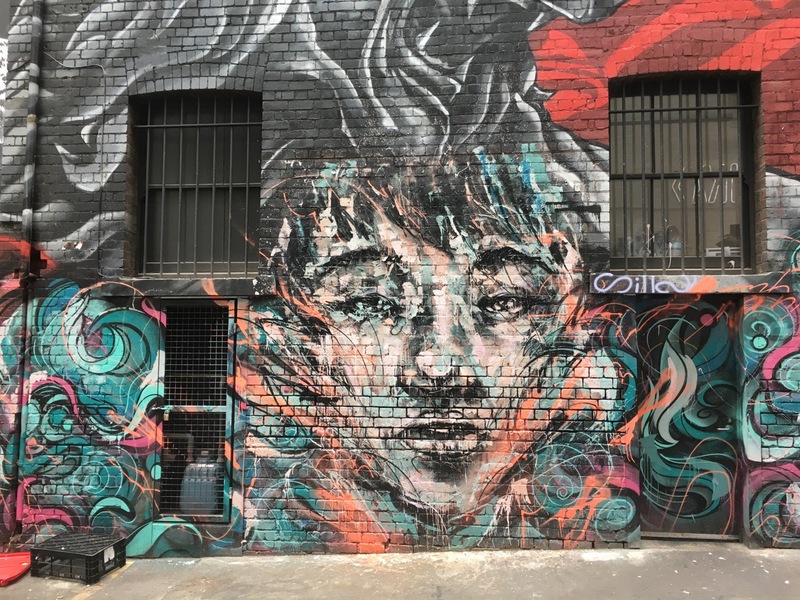 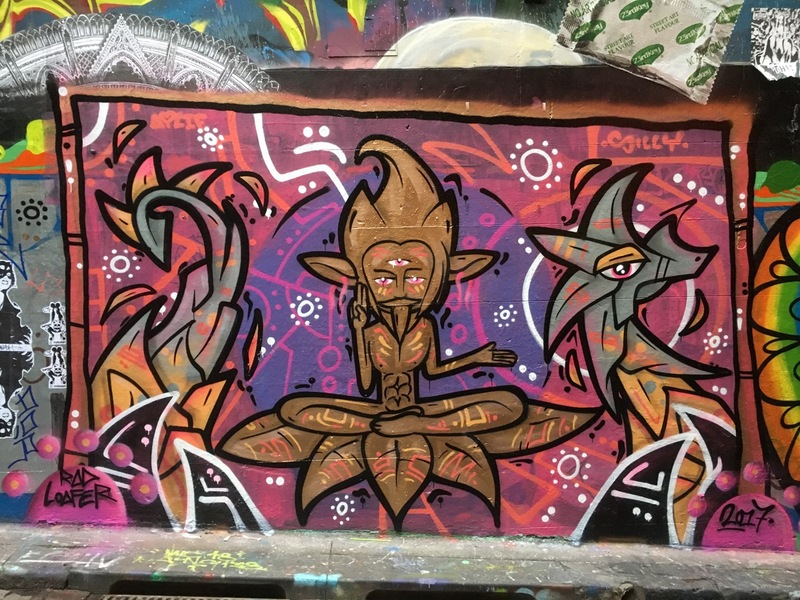 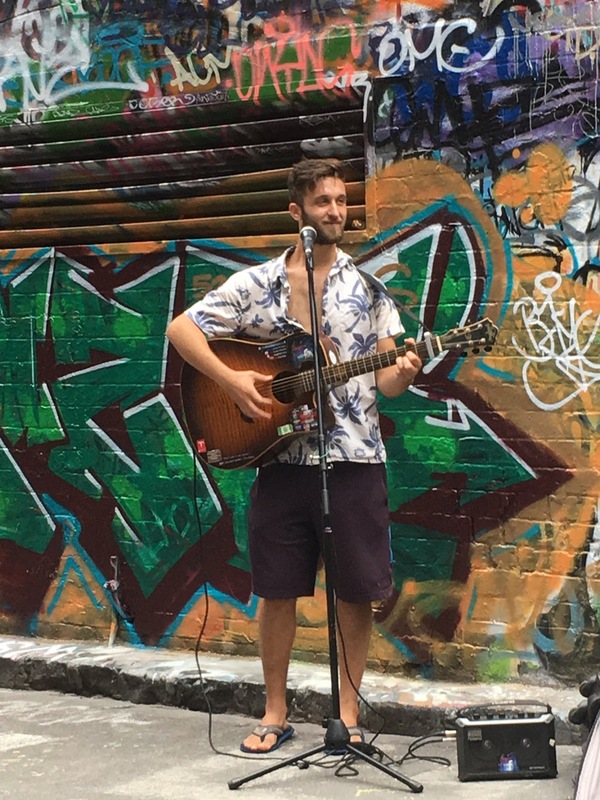 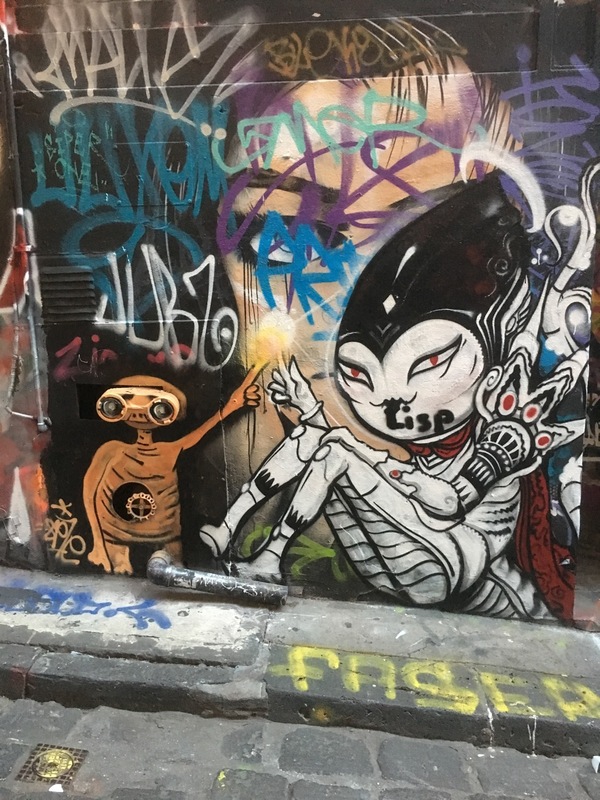 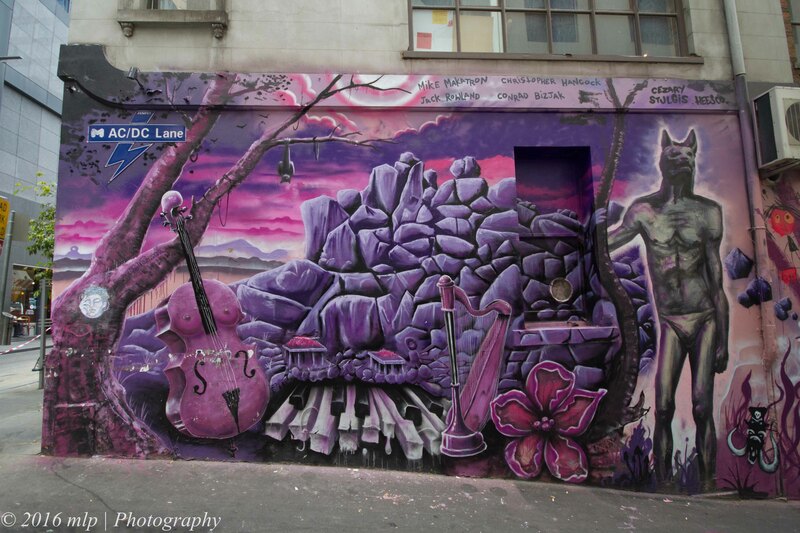 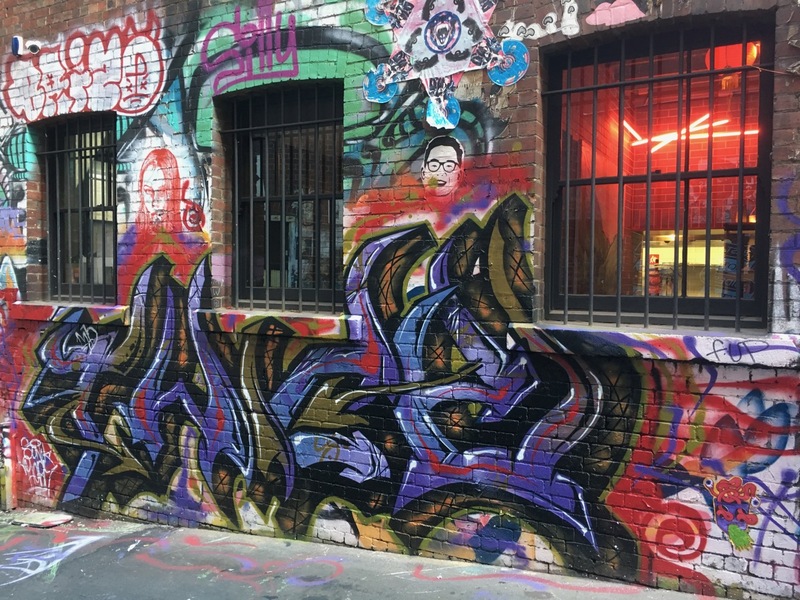 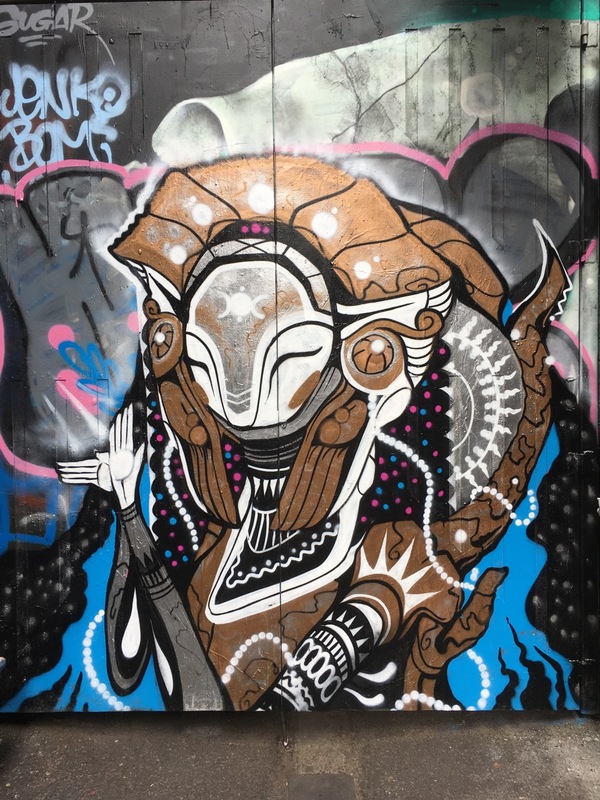 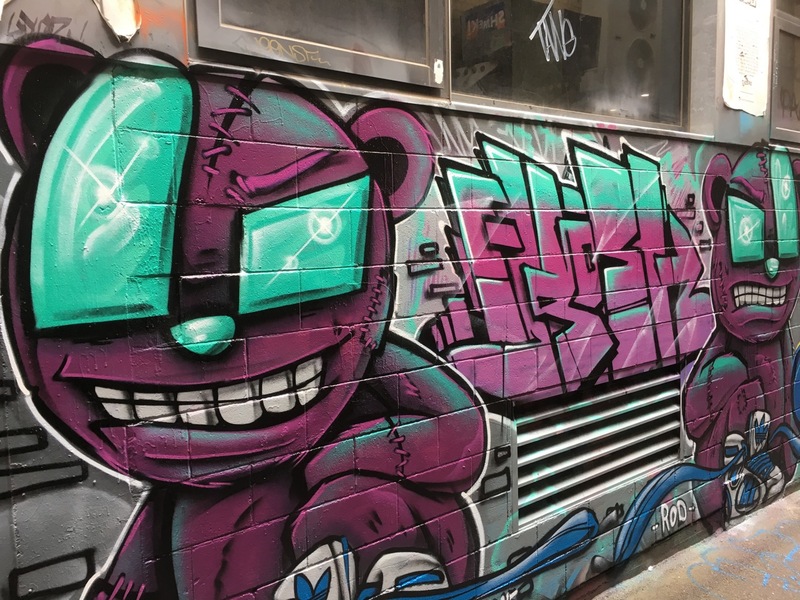 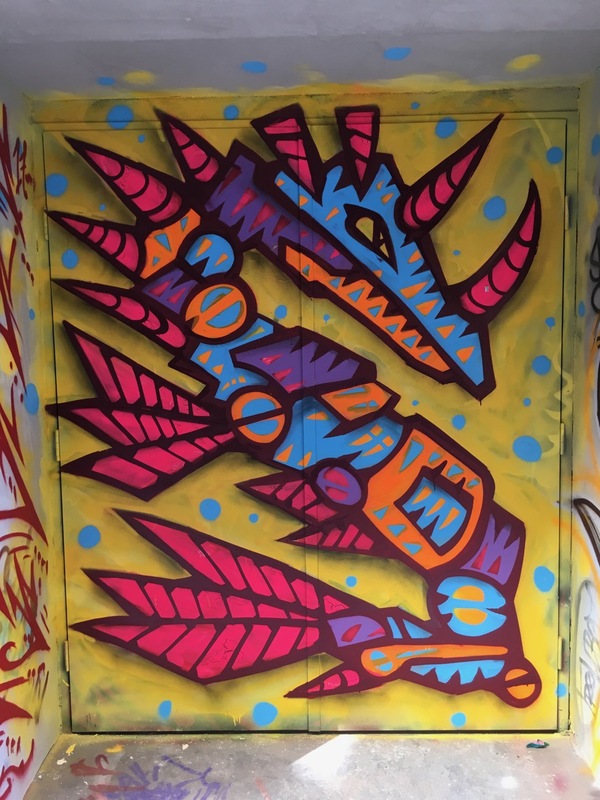 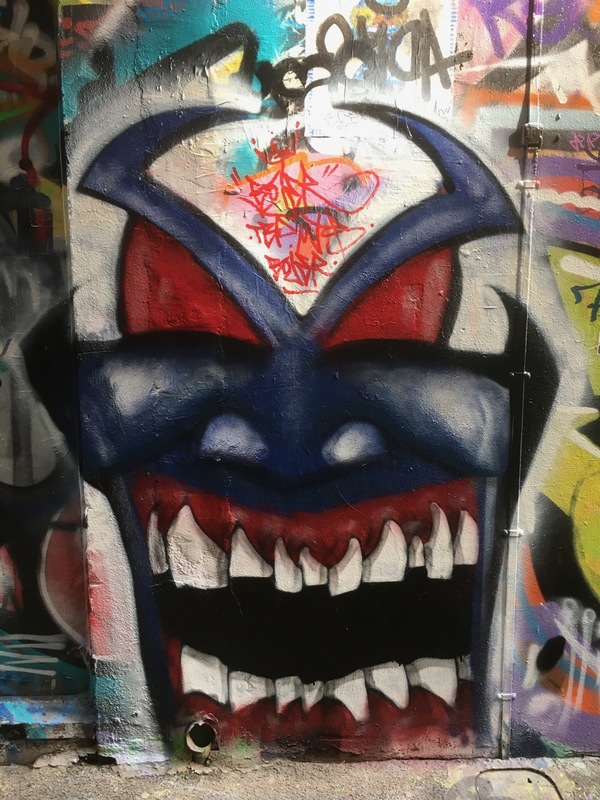 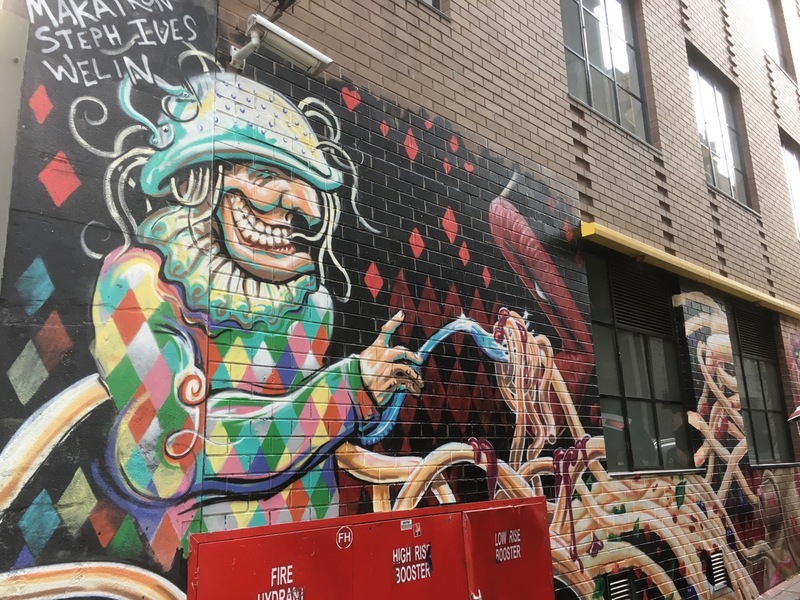 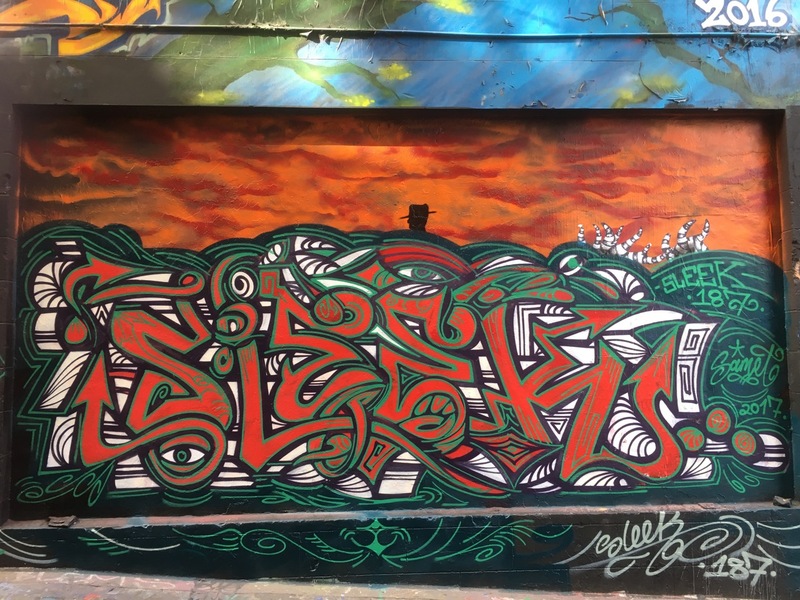 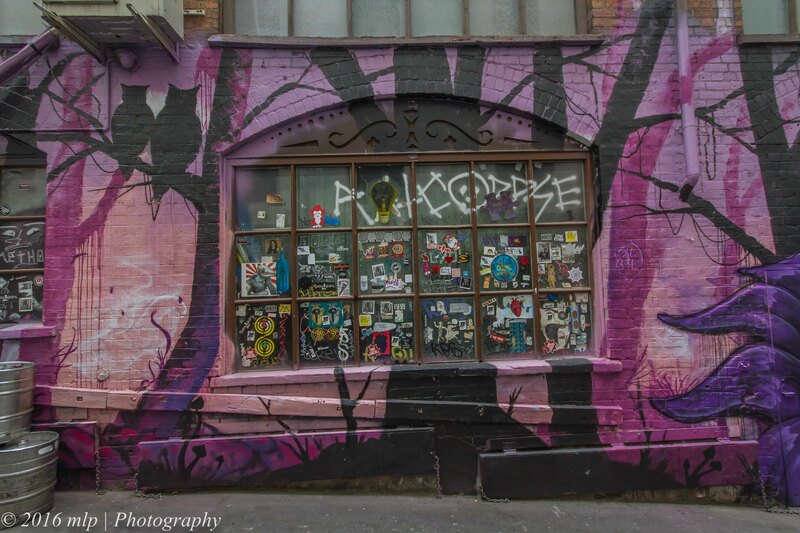 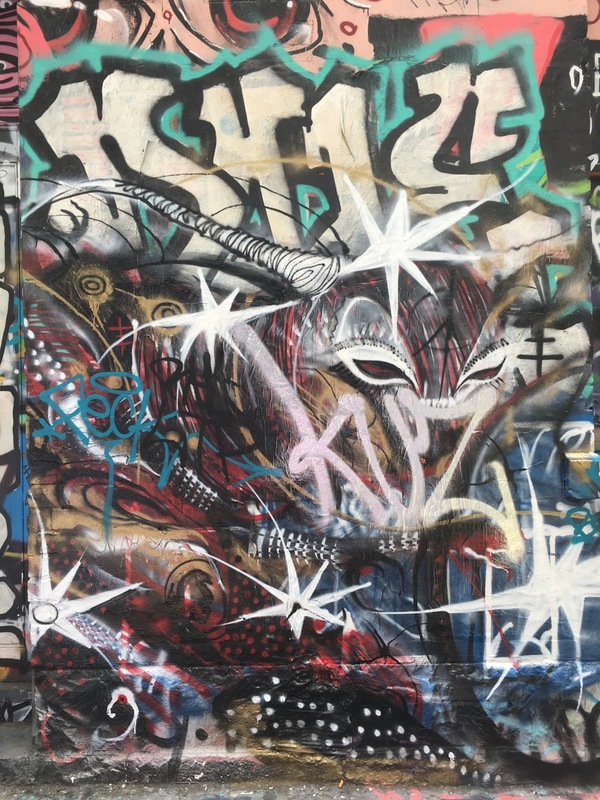 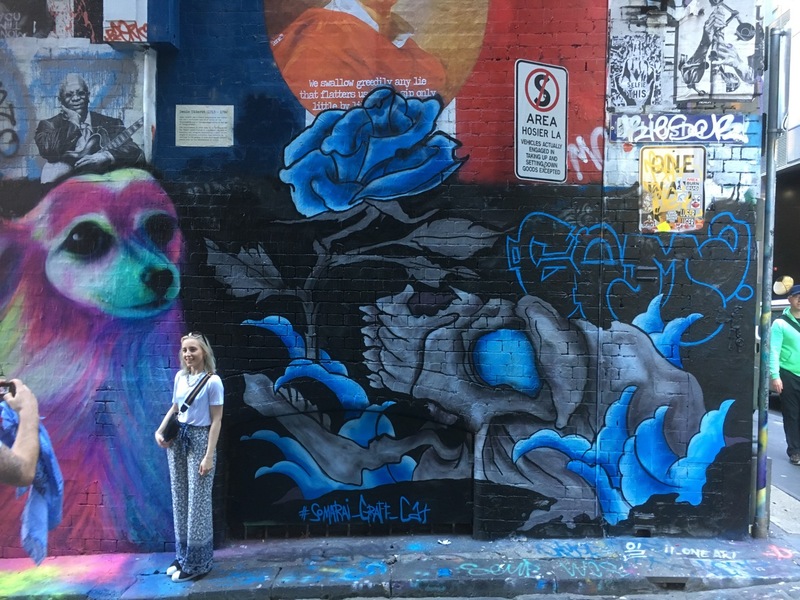 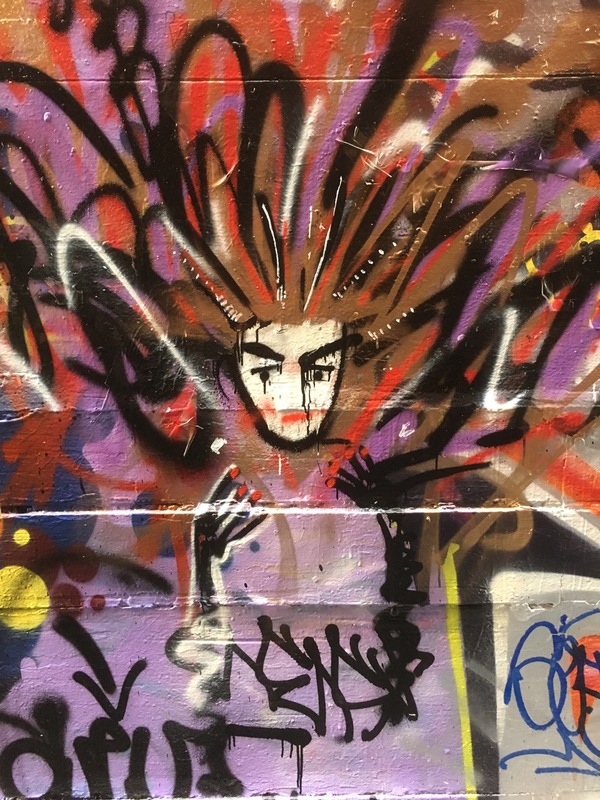 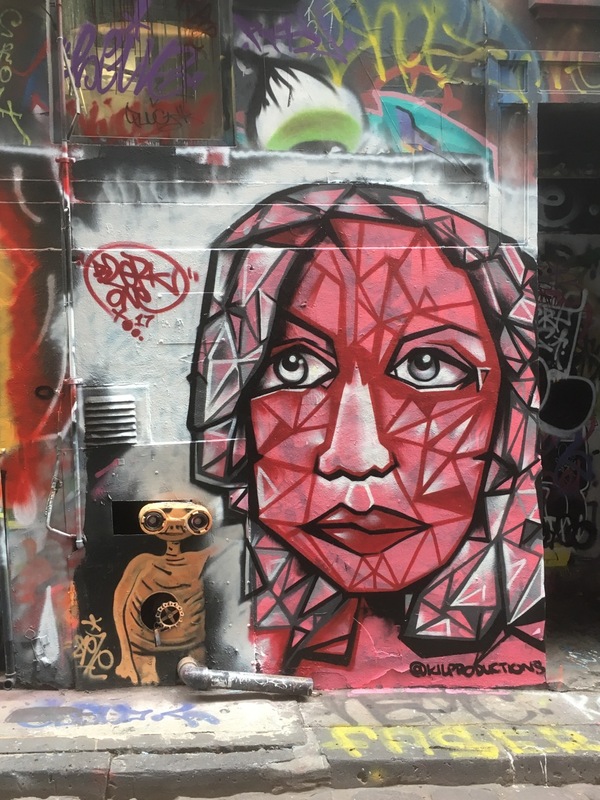 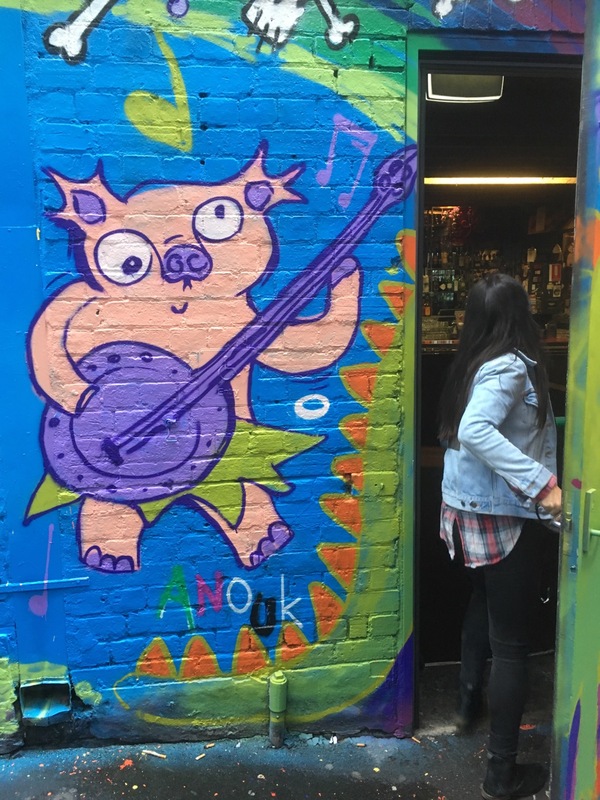 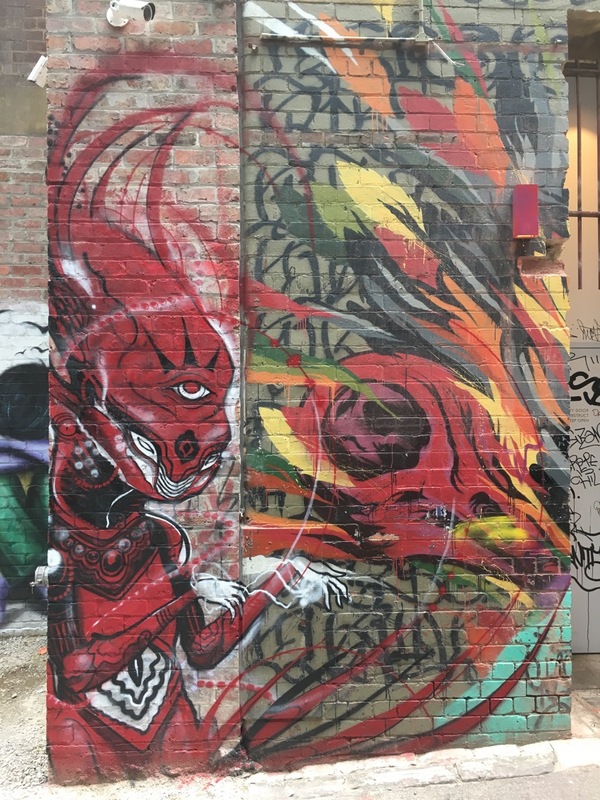 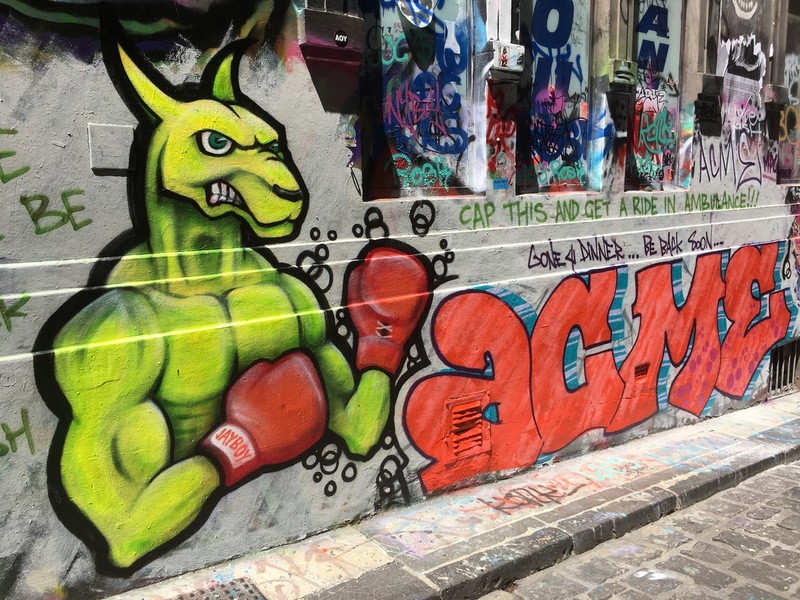 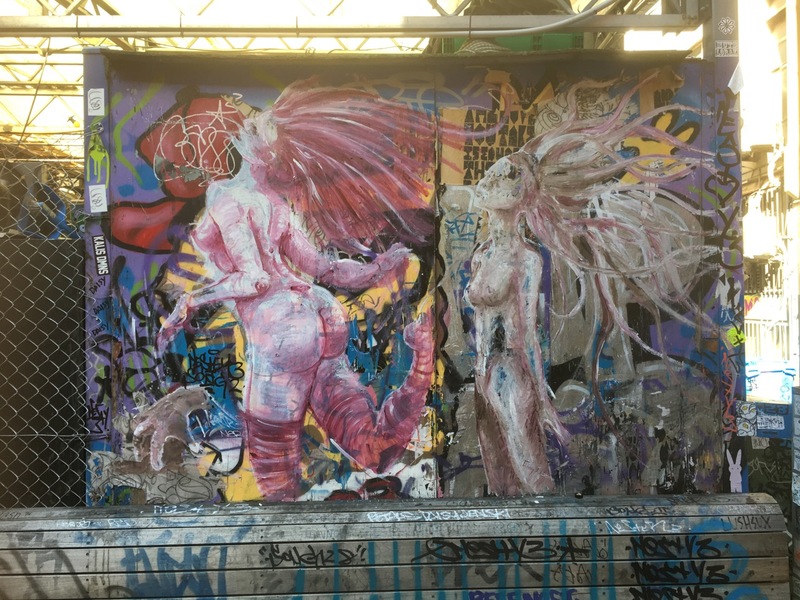 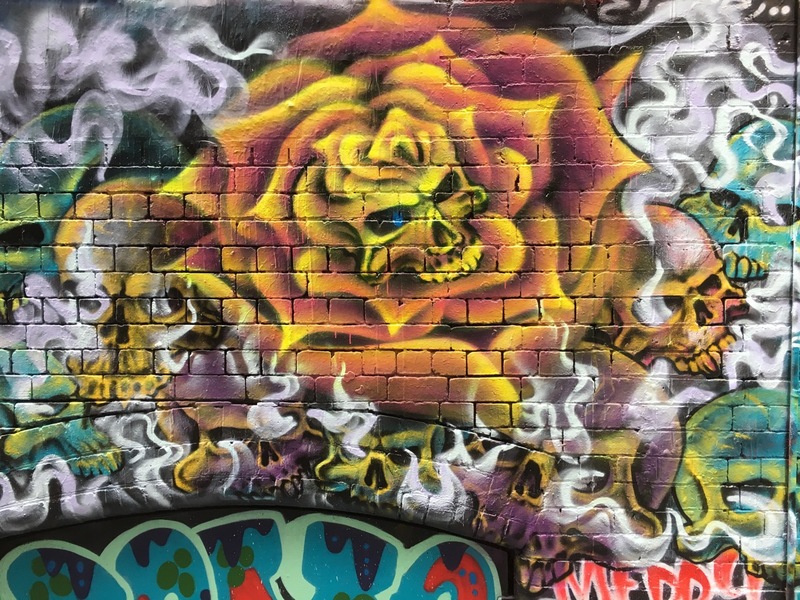 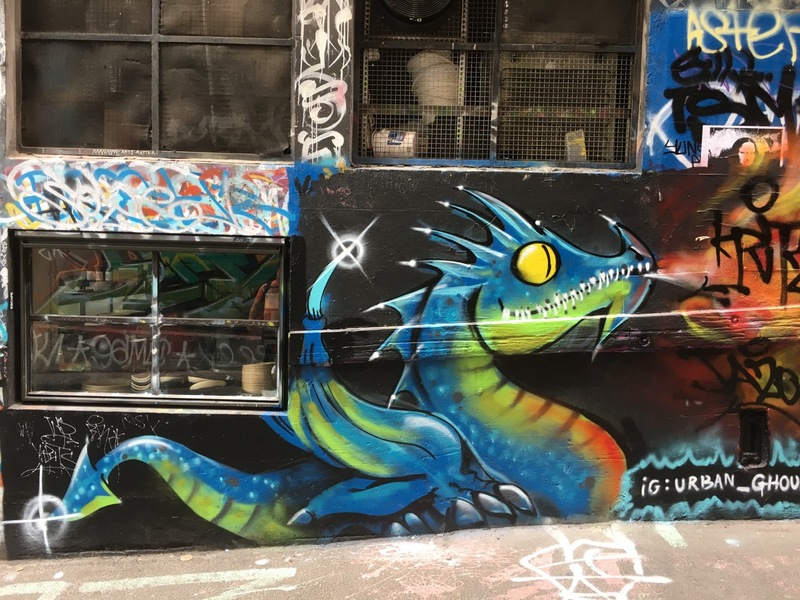 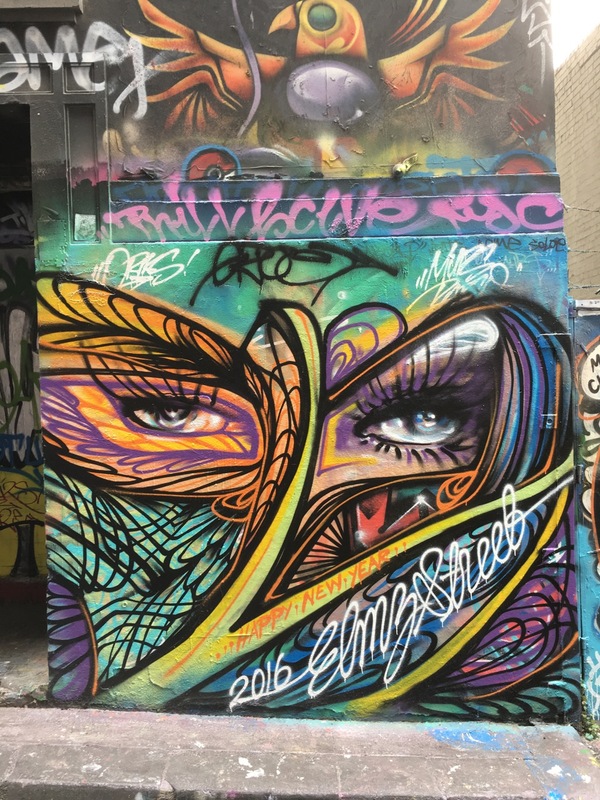 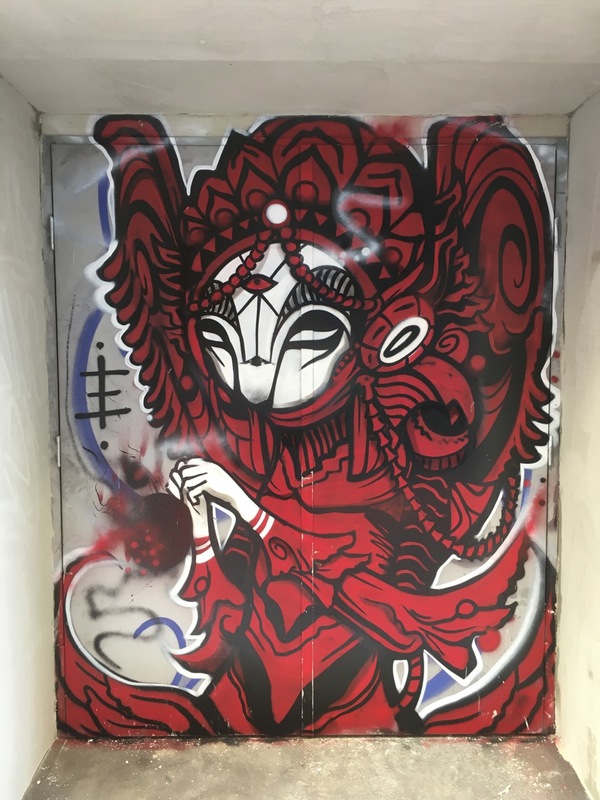 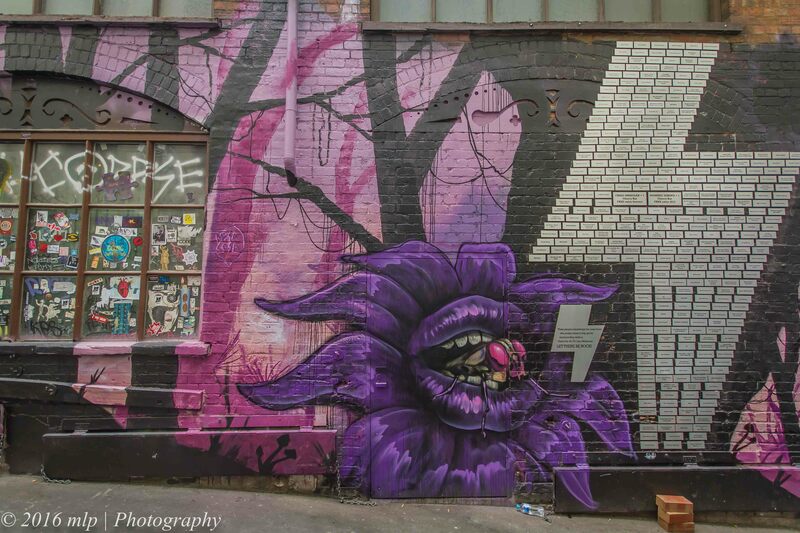 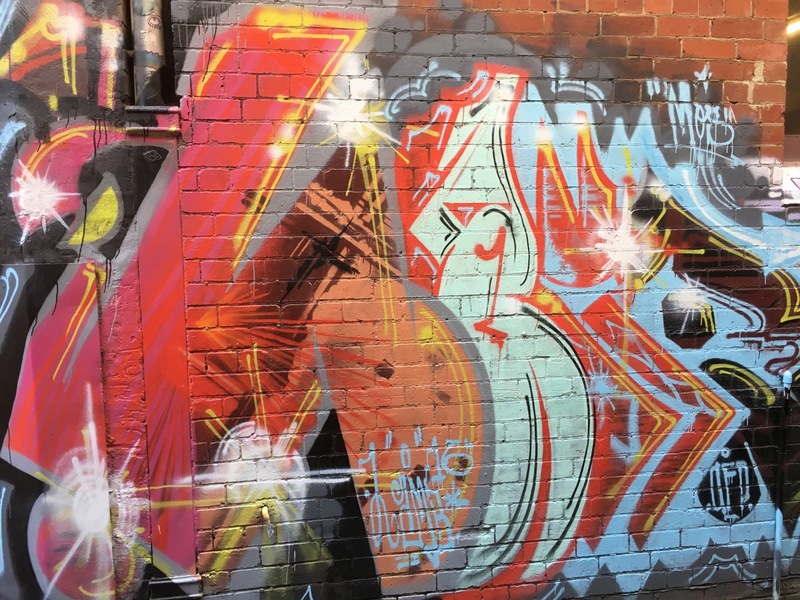 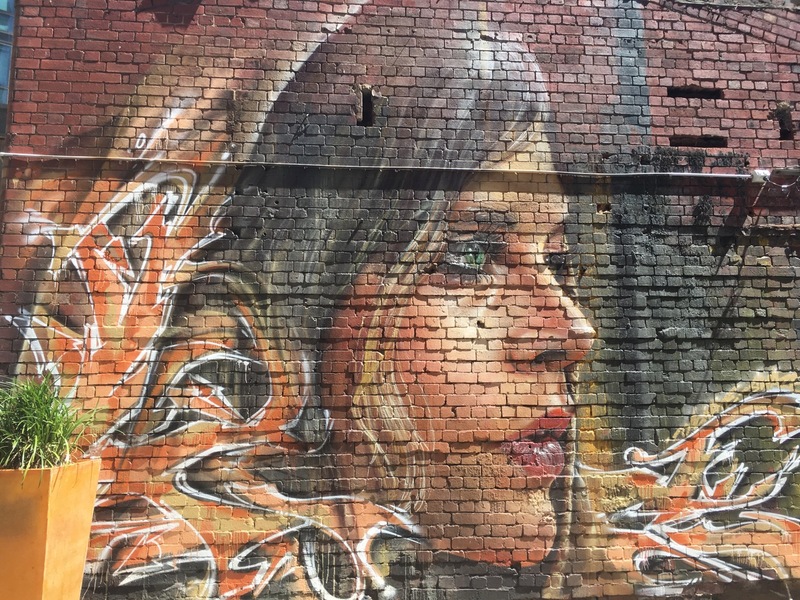 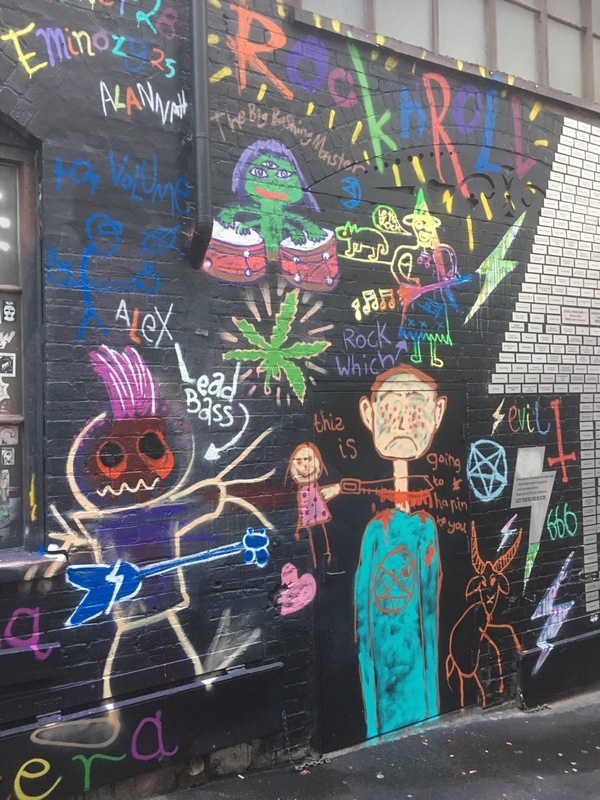 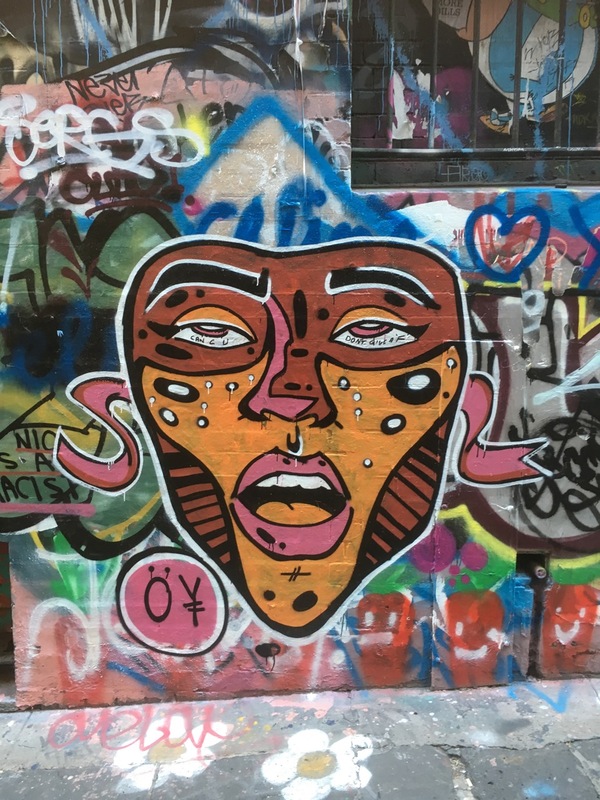 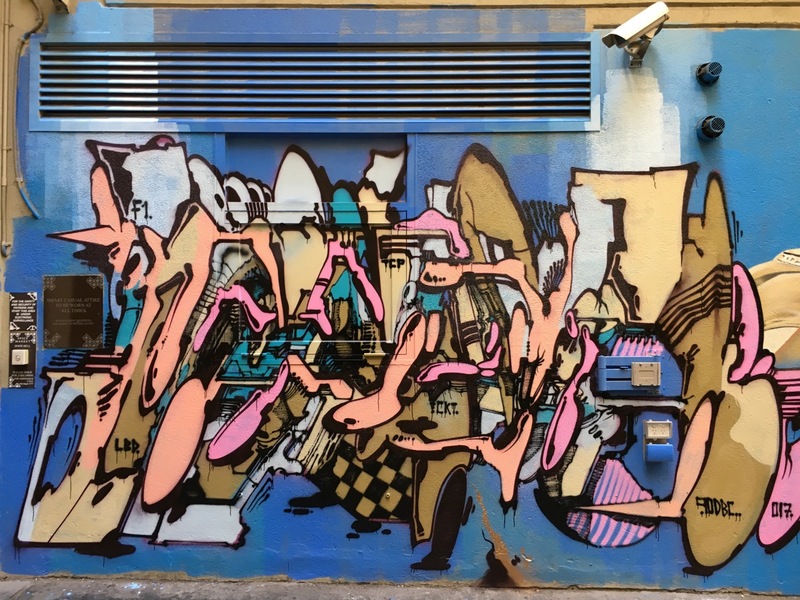 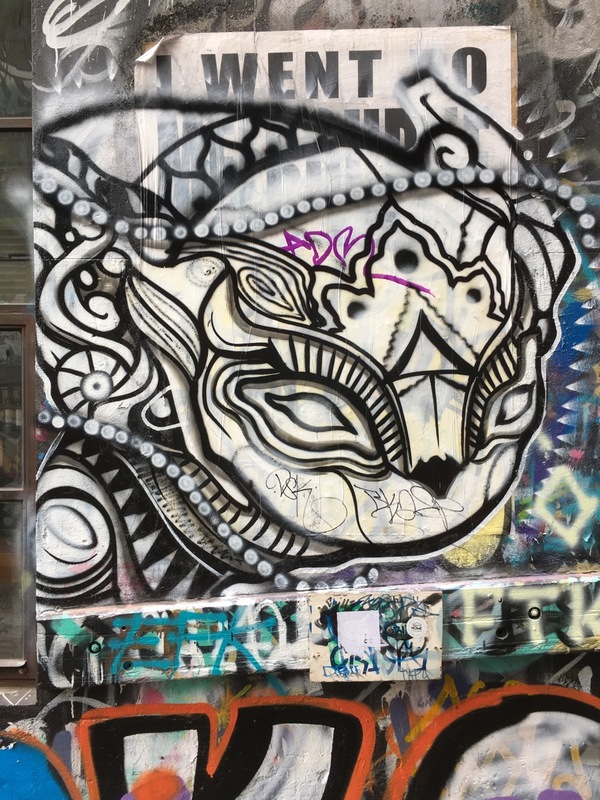 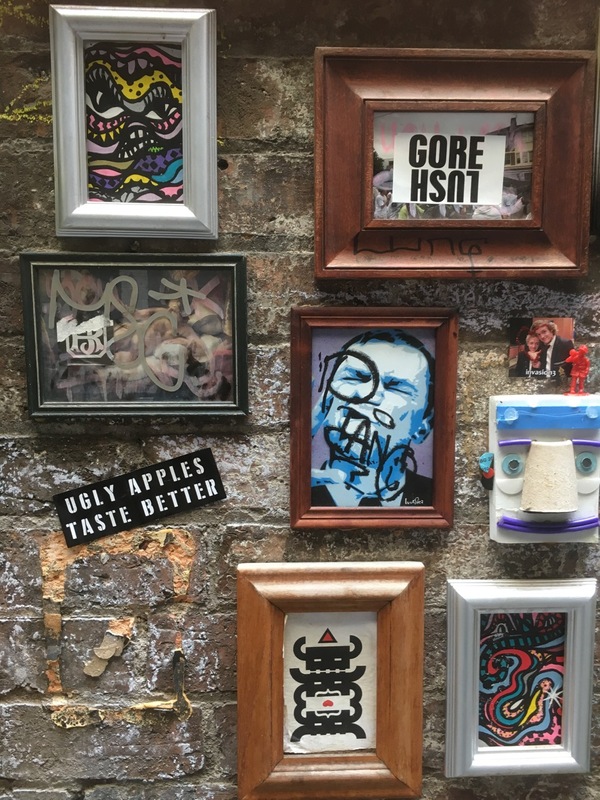 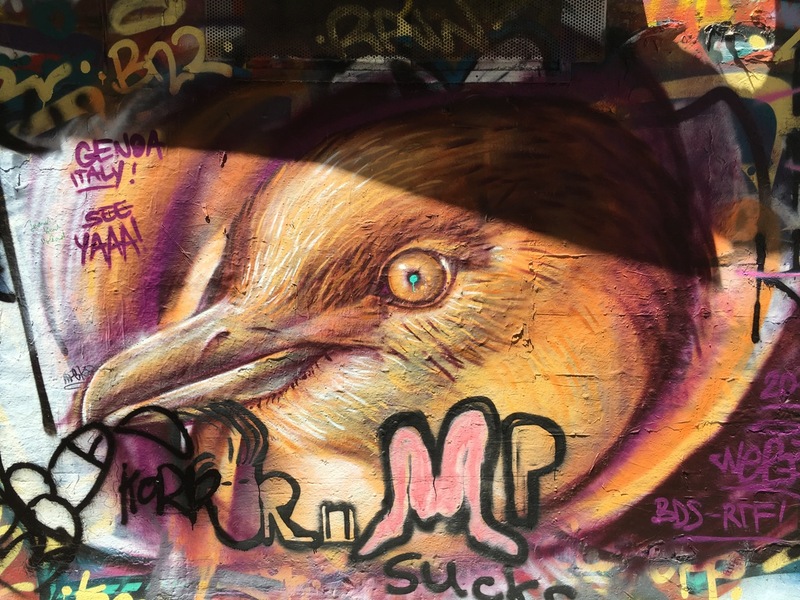 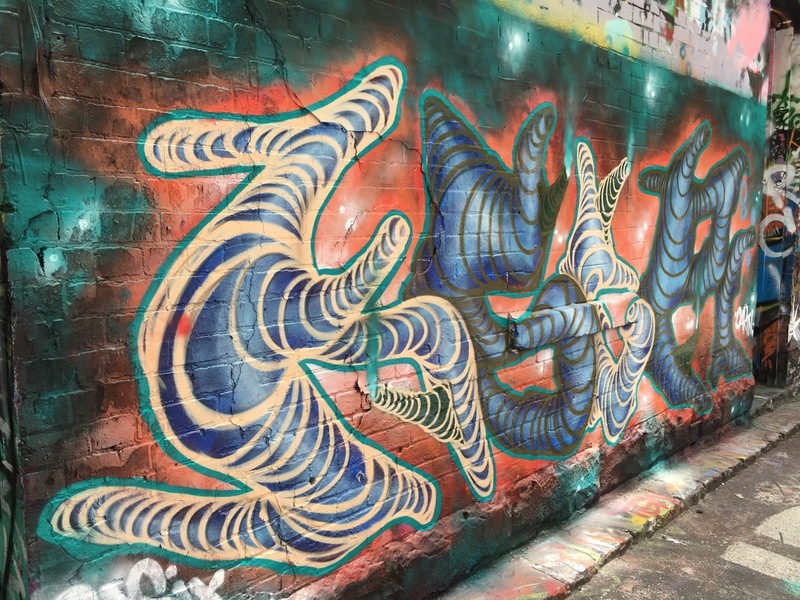 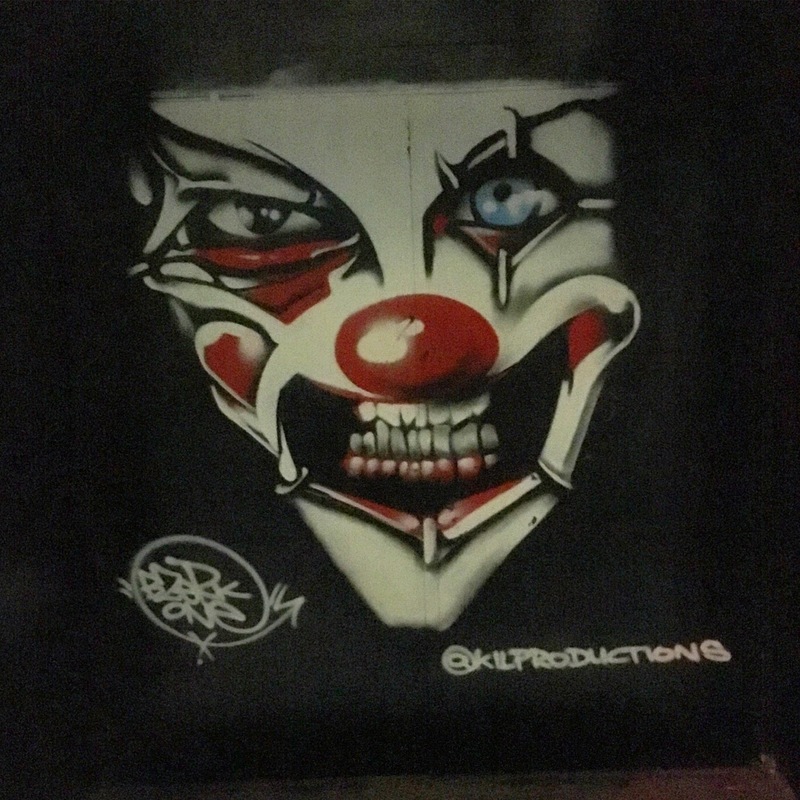 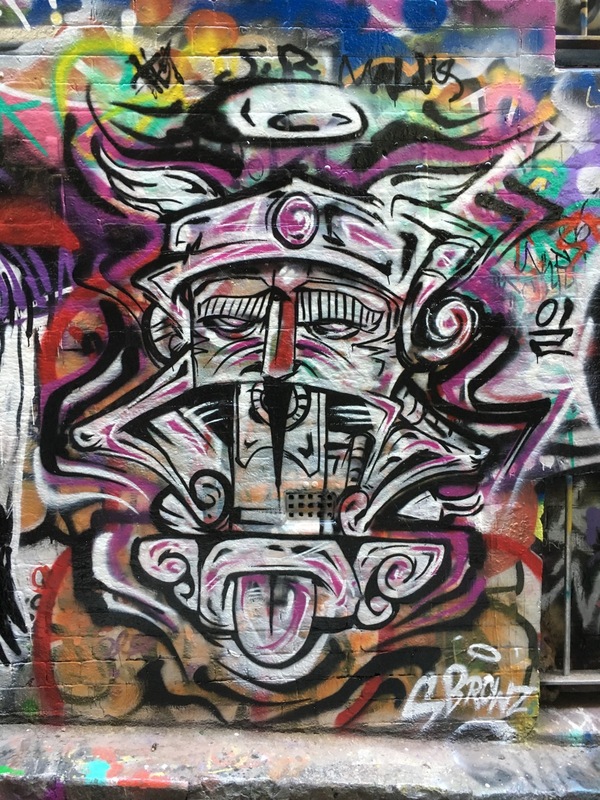 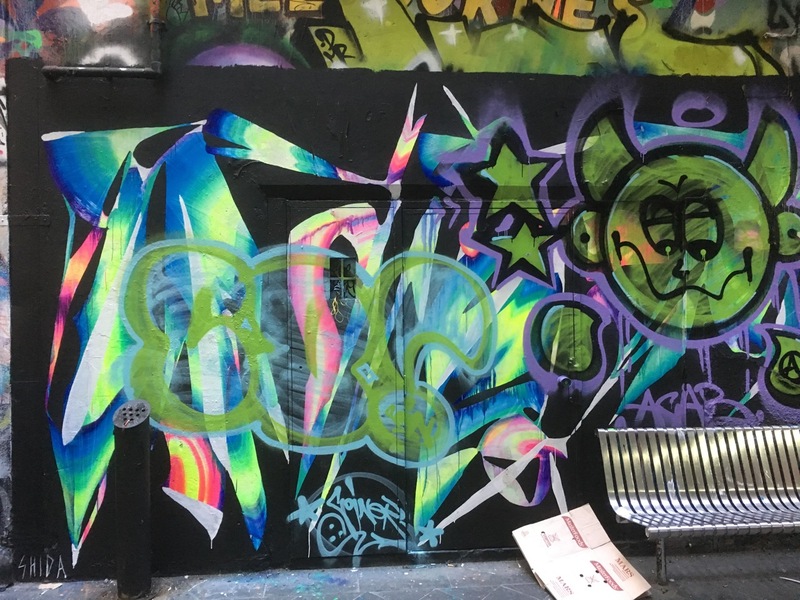 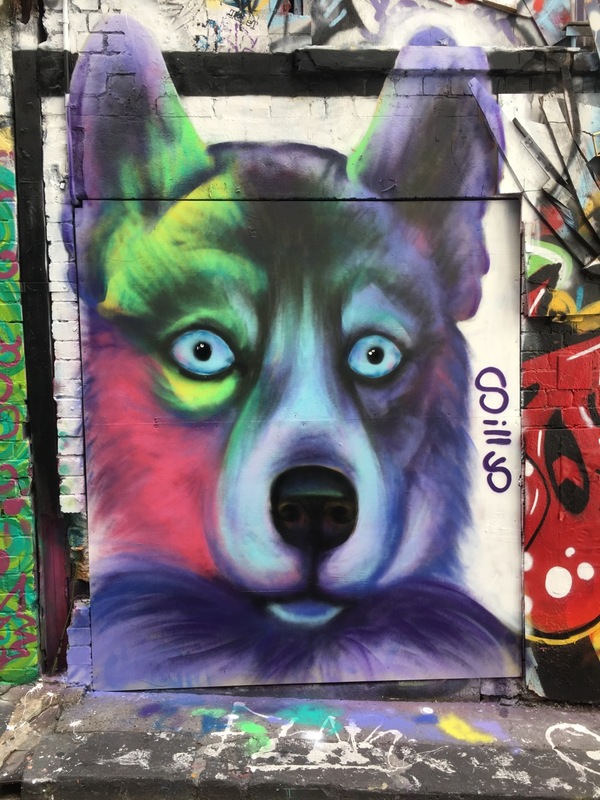 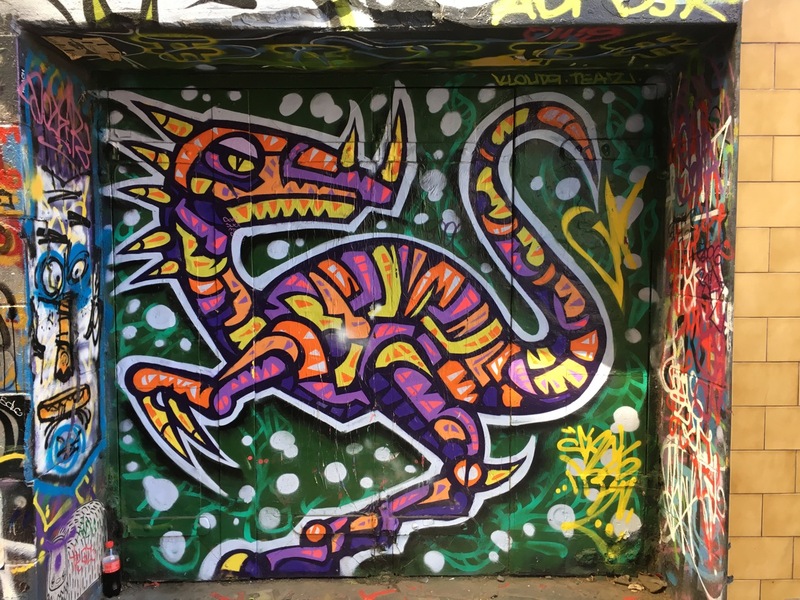 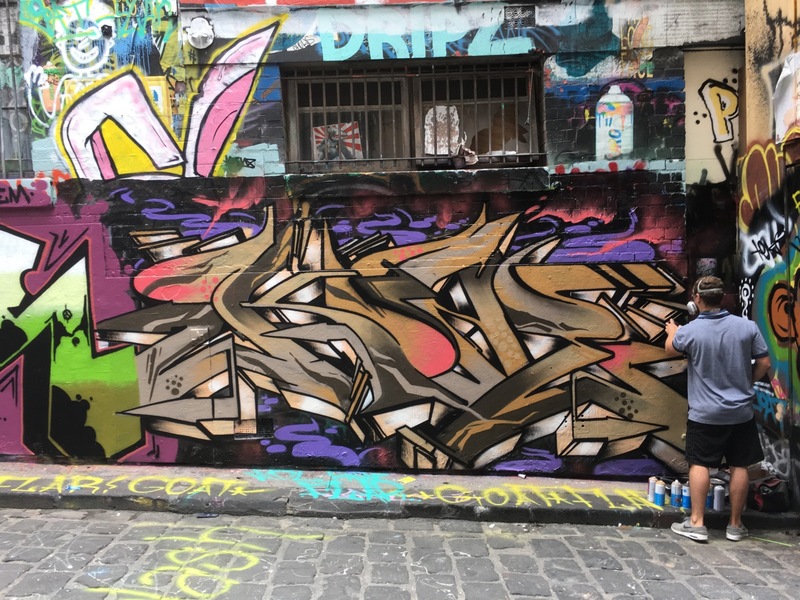 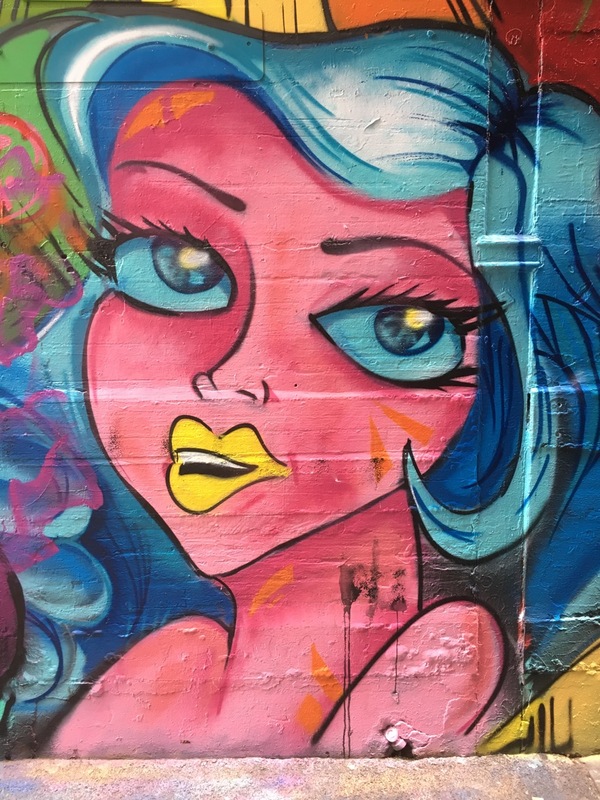 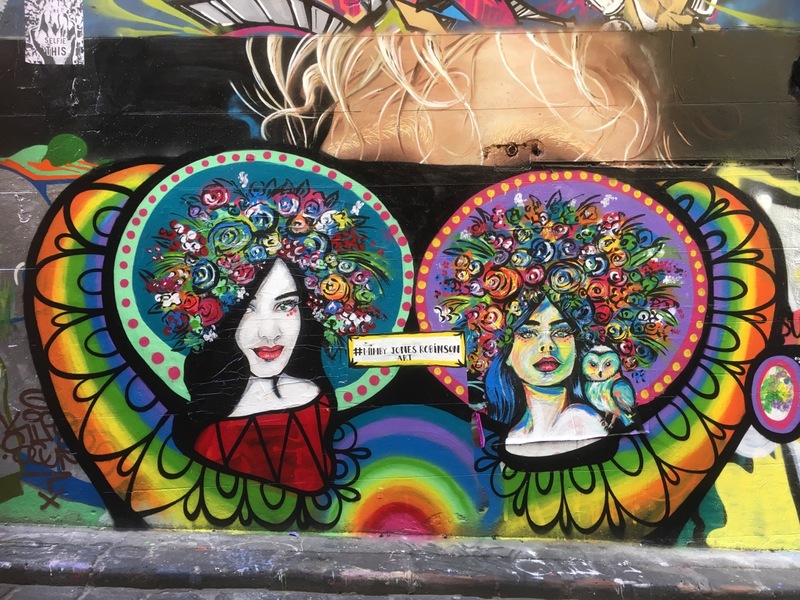 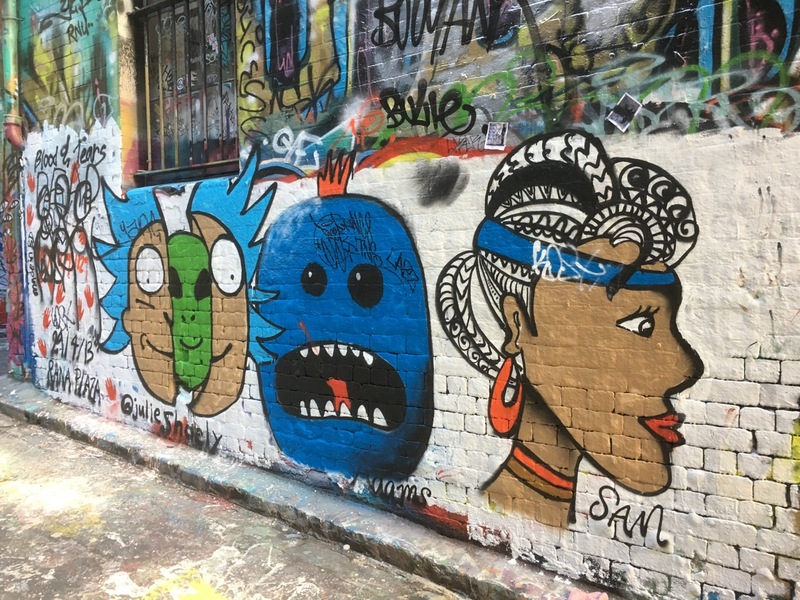 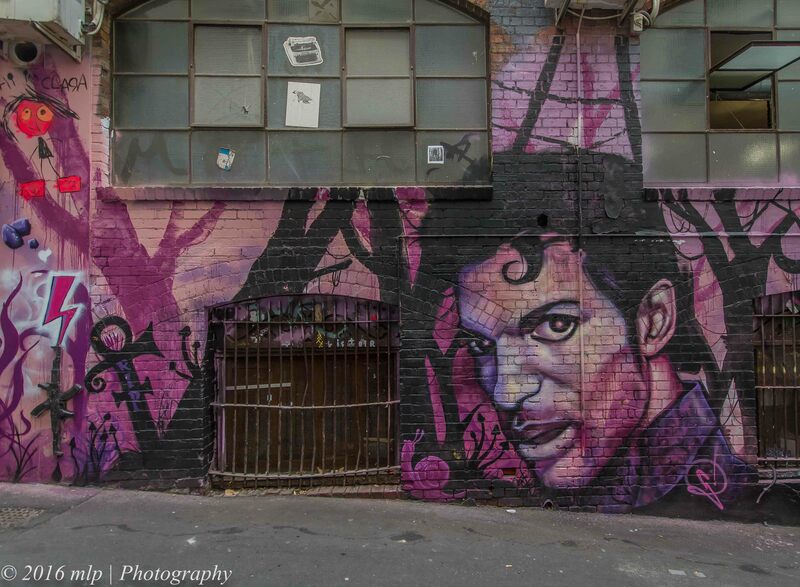 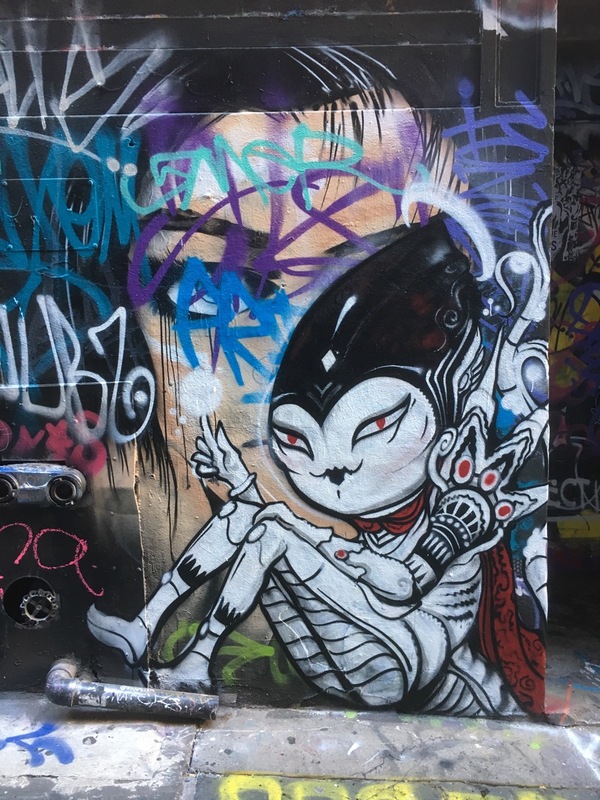 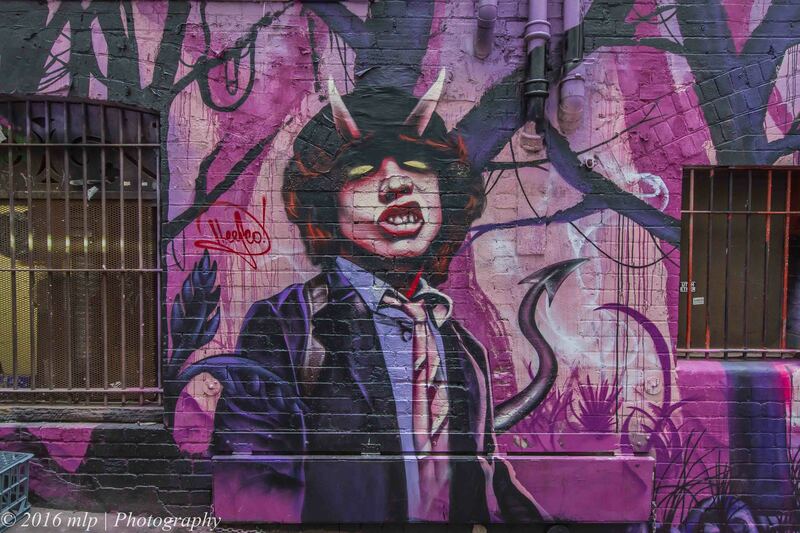 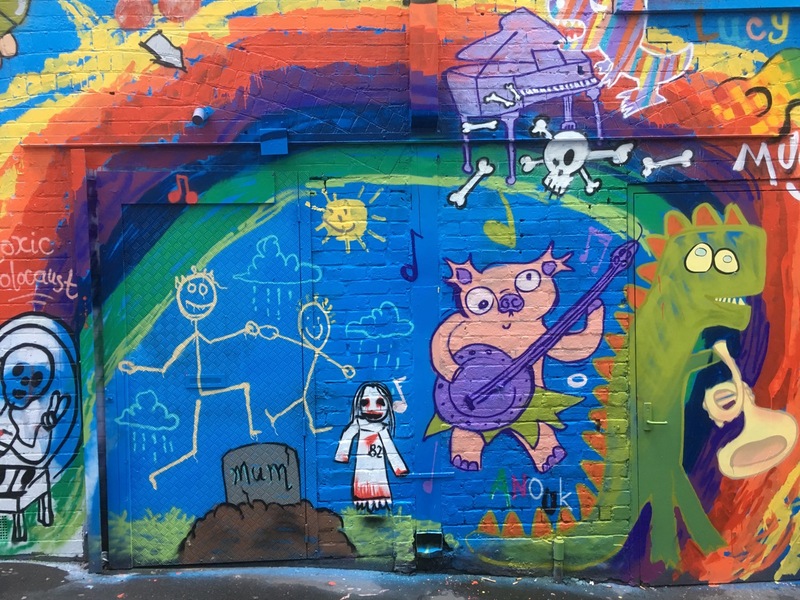 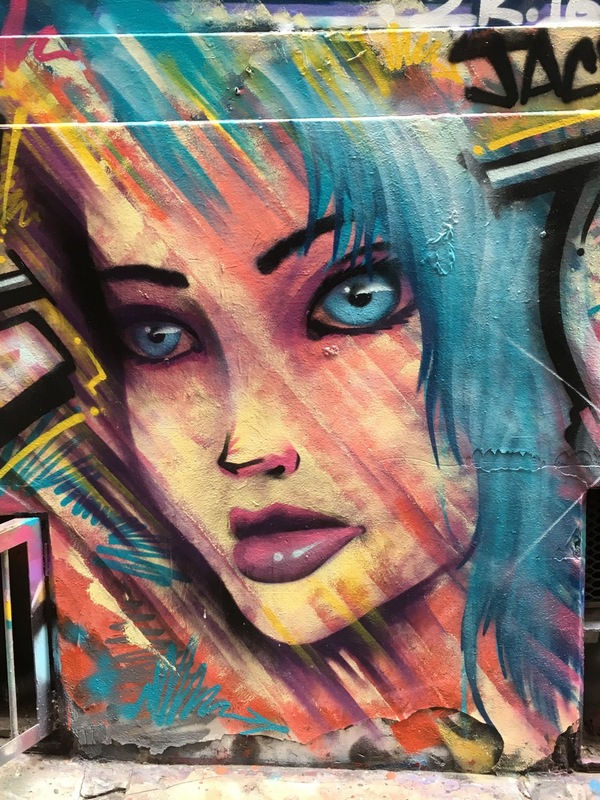 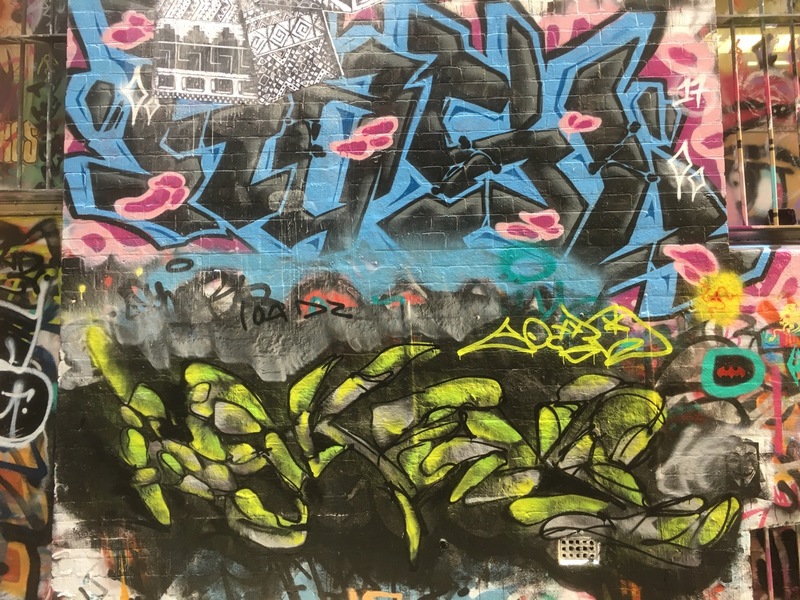 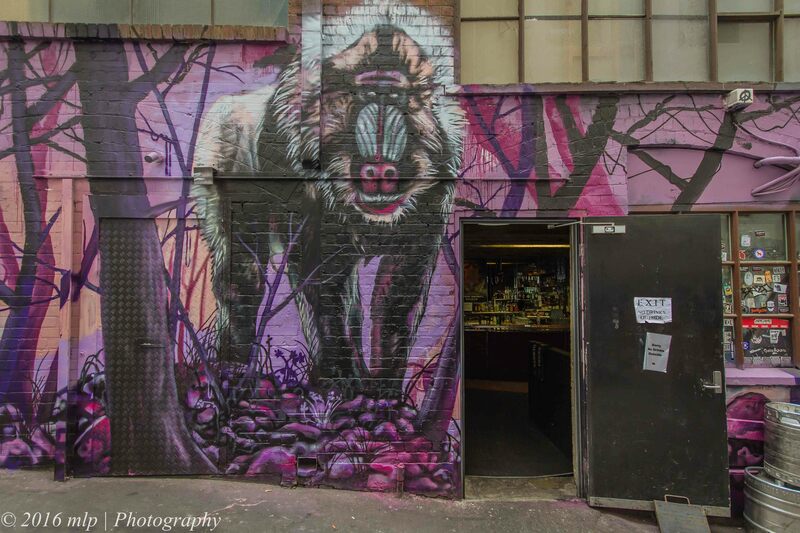 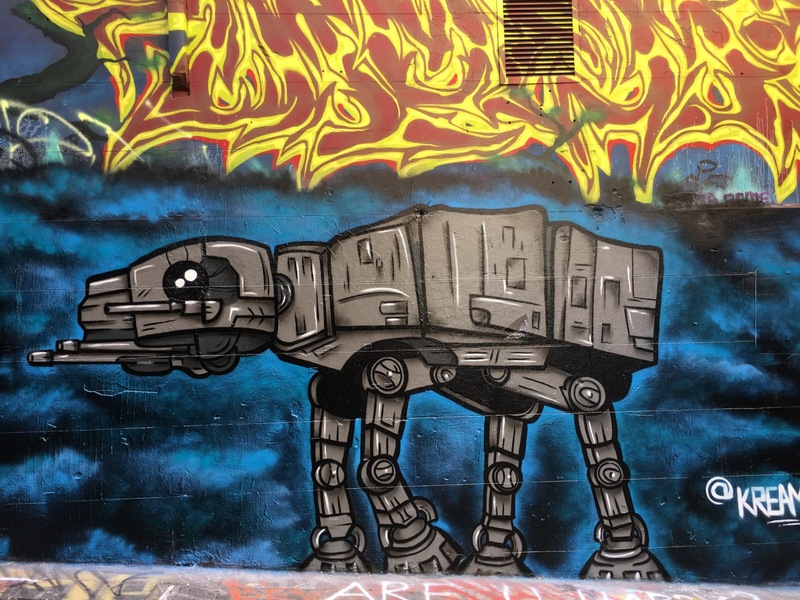 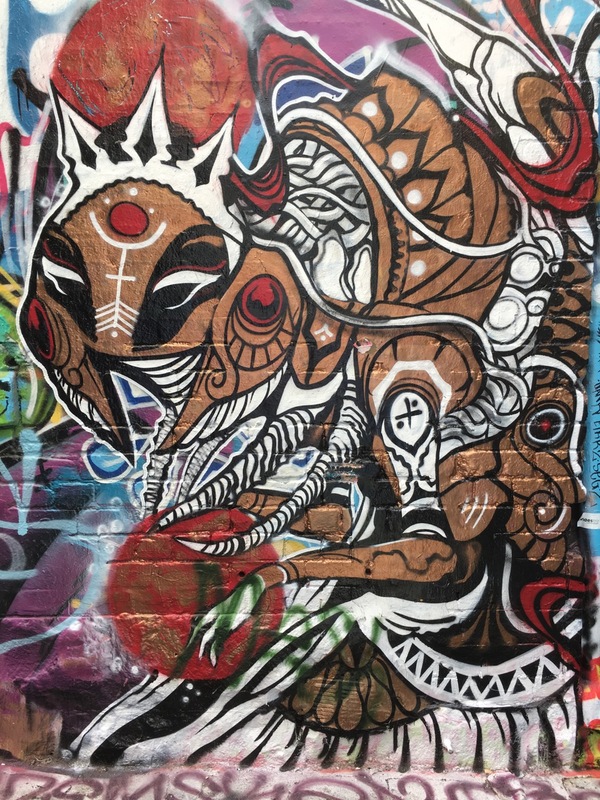 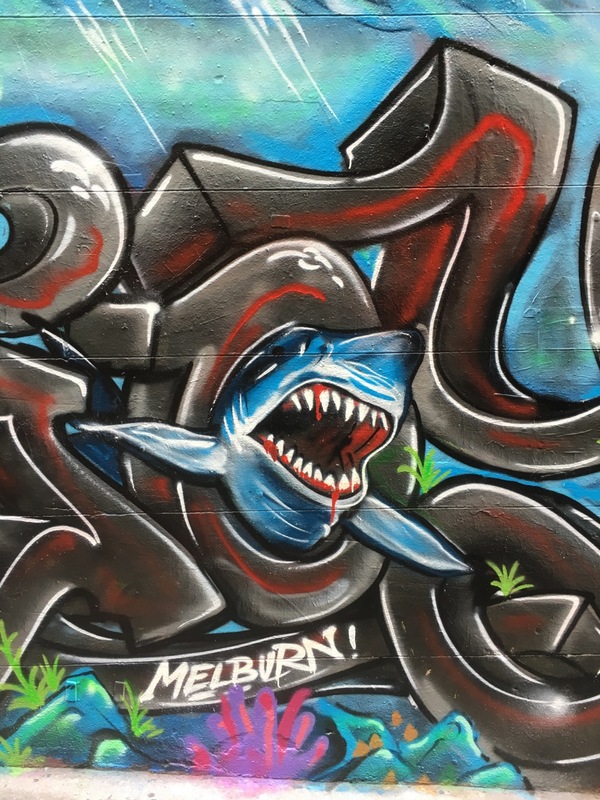 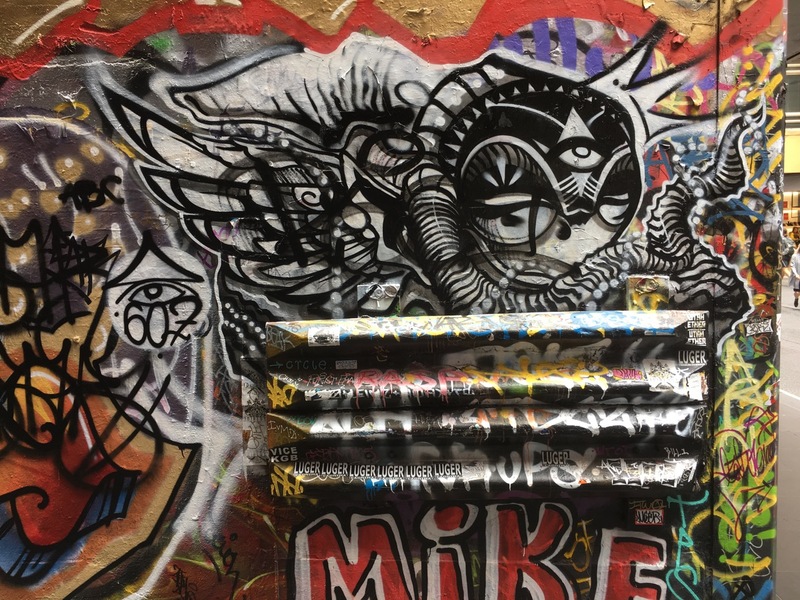 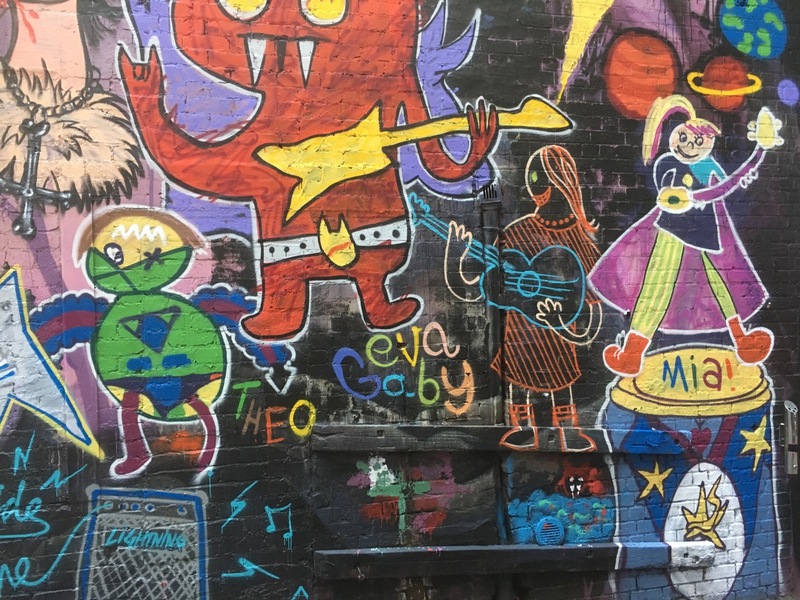 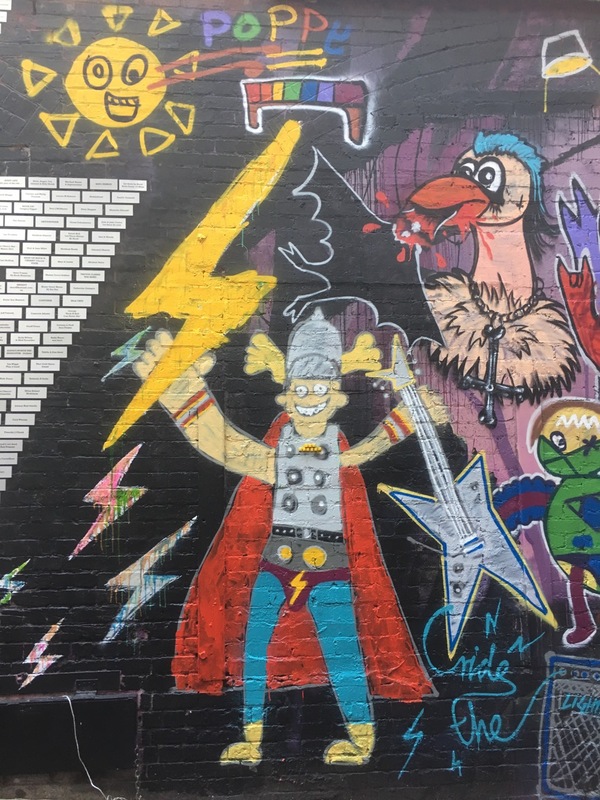 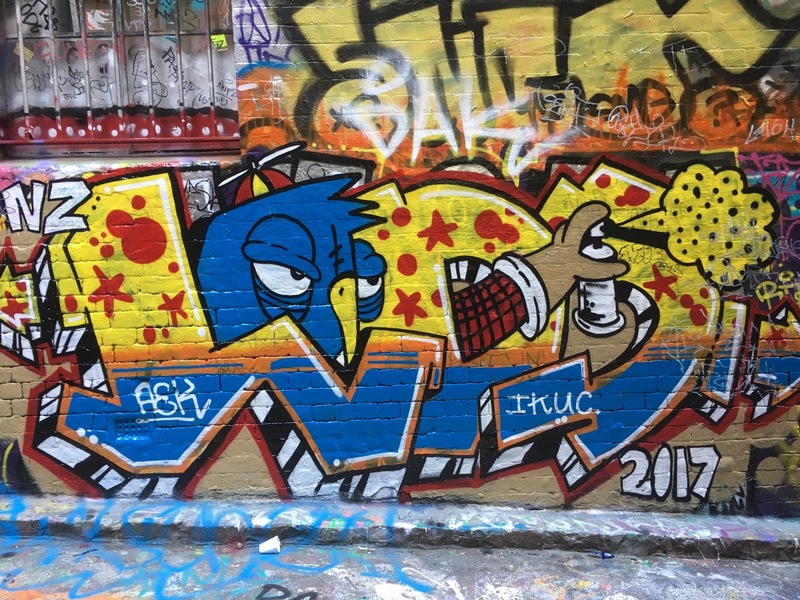 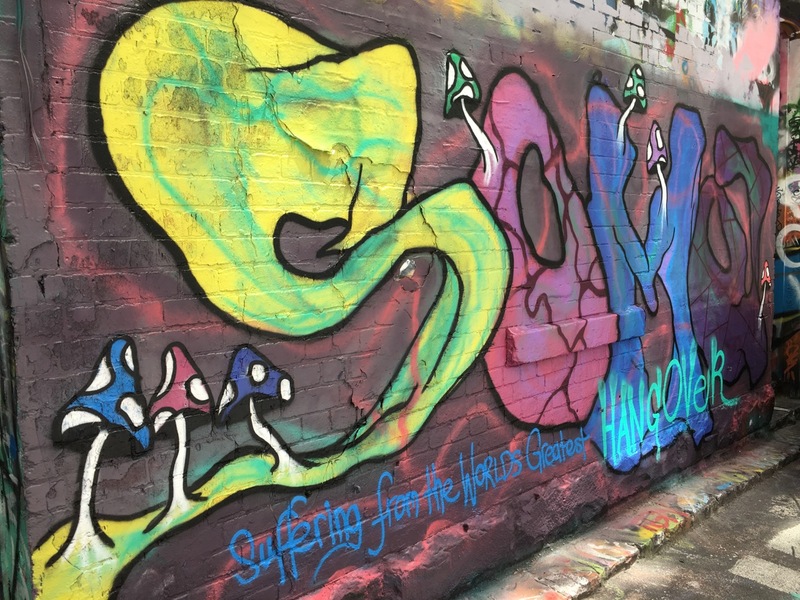 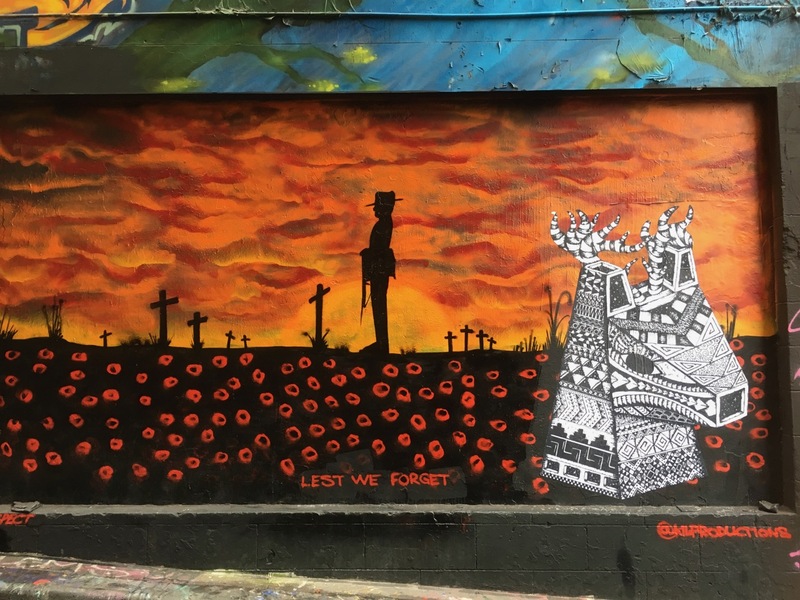 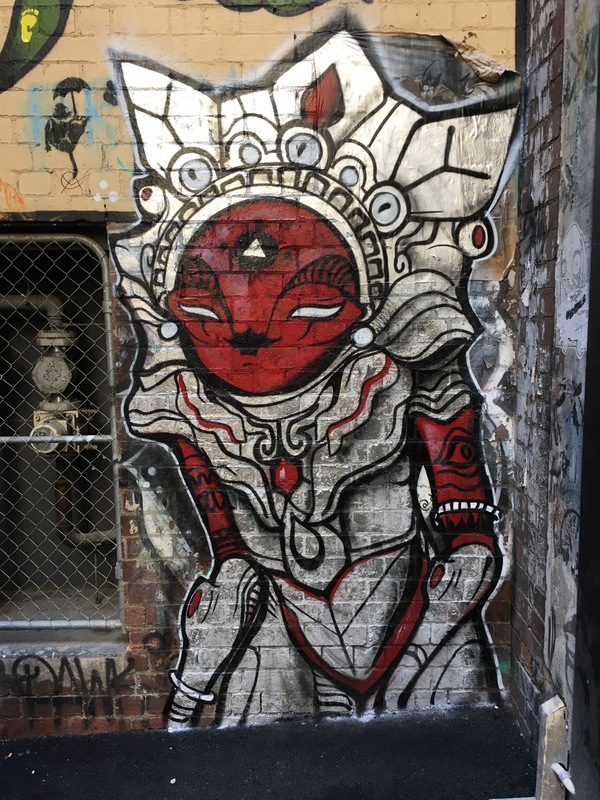 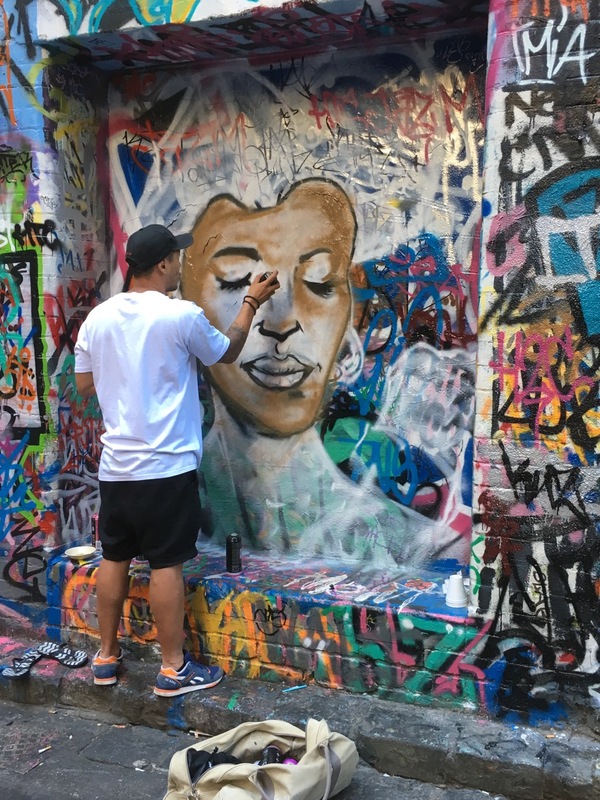 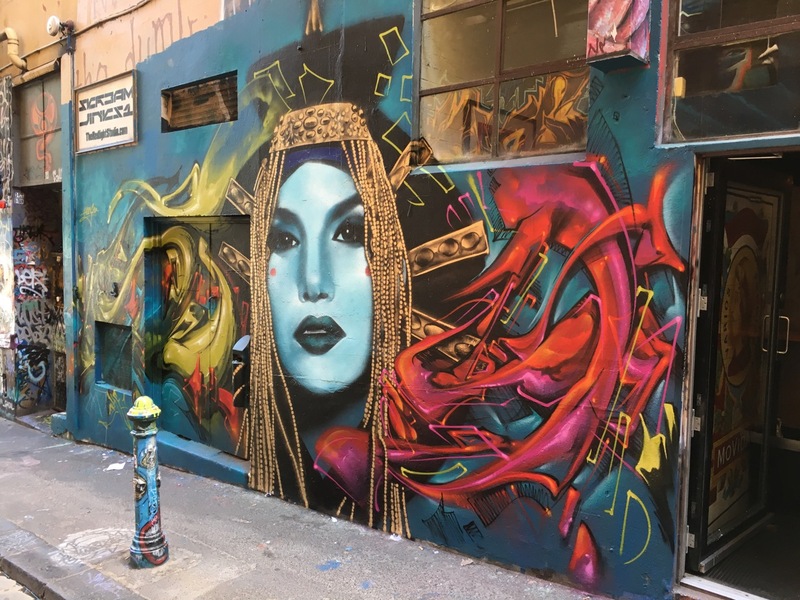 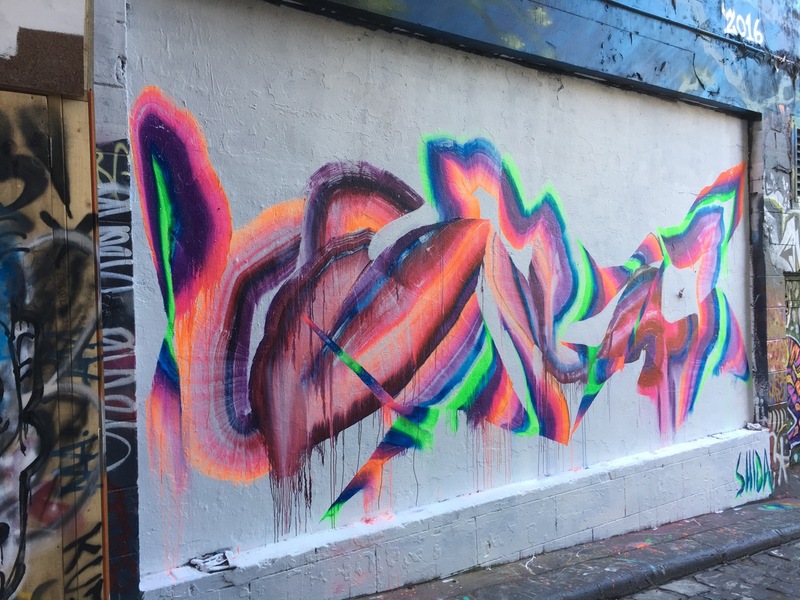 Some of the best was found in ACDC Lane off Flinders Lane. 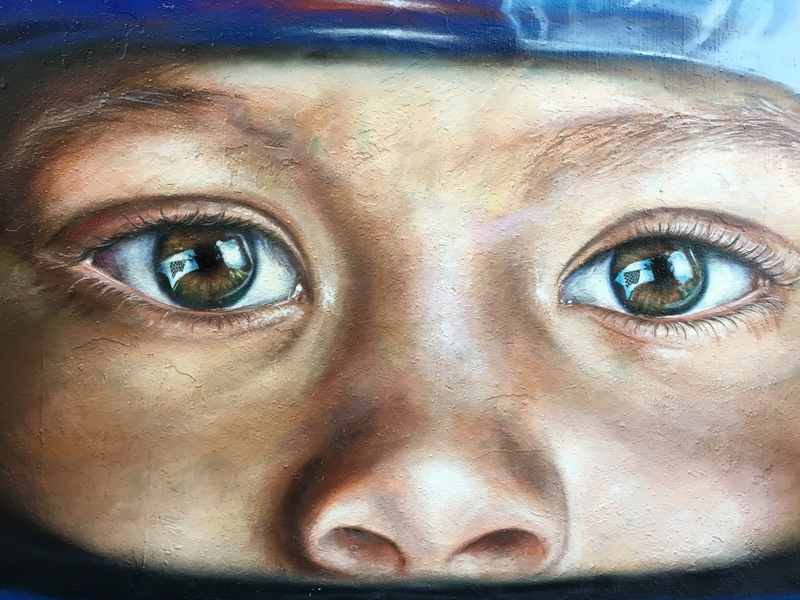 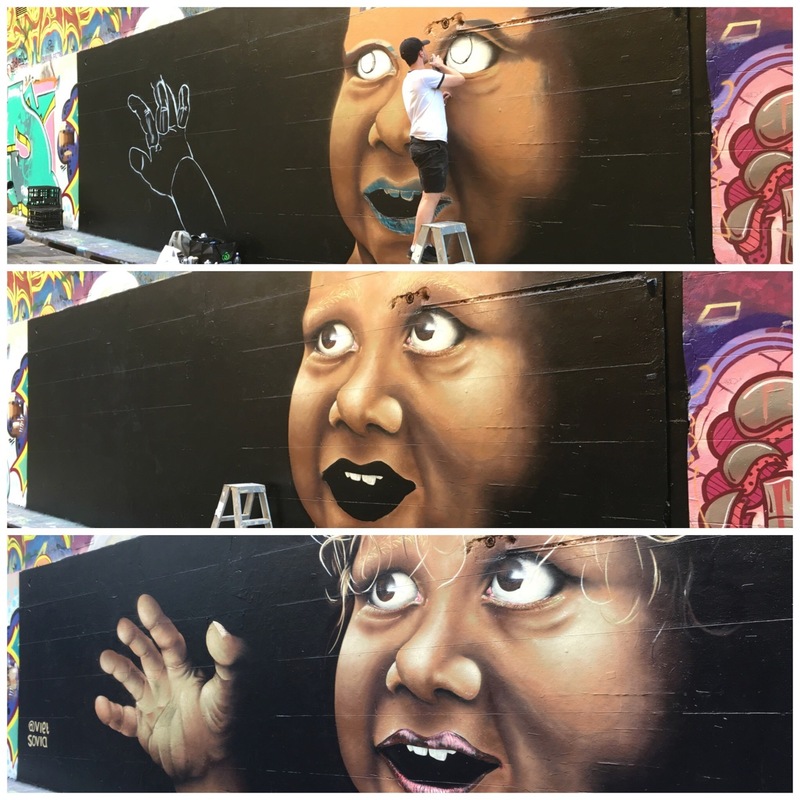 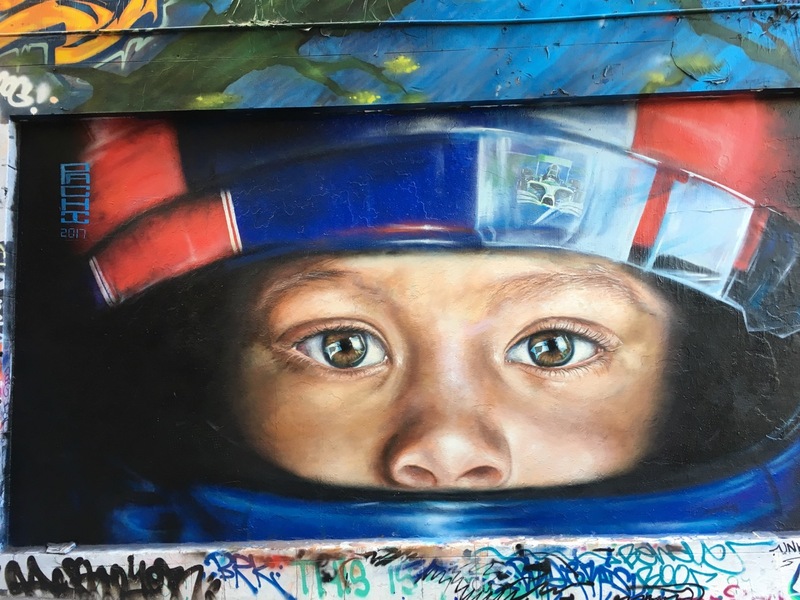 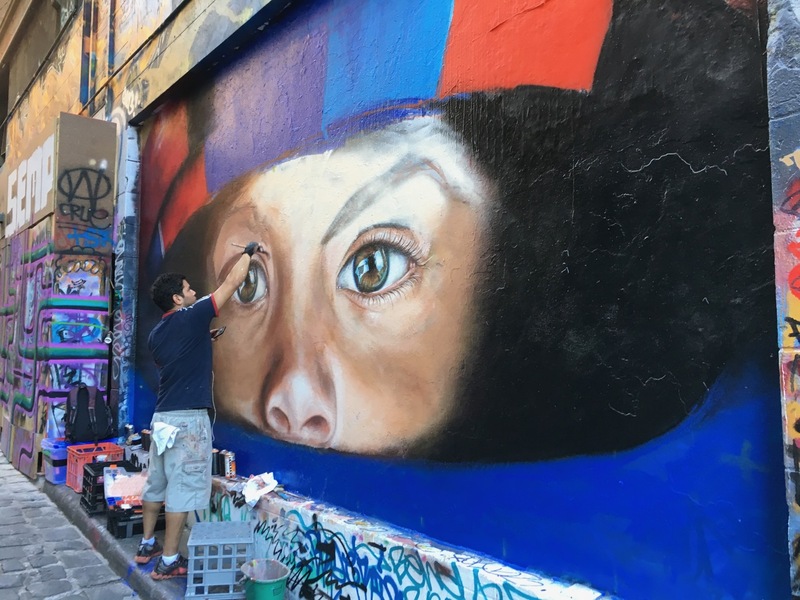 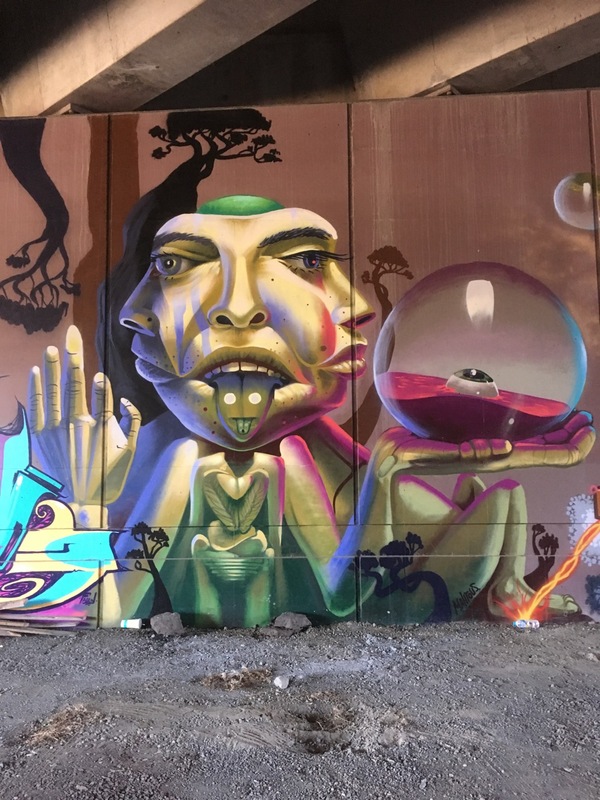 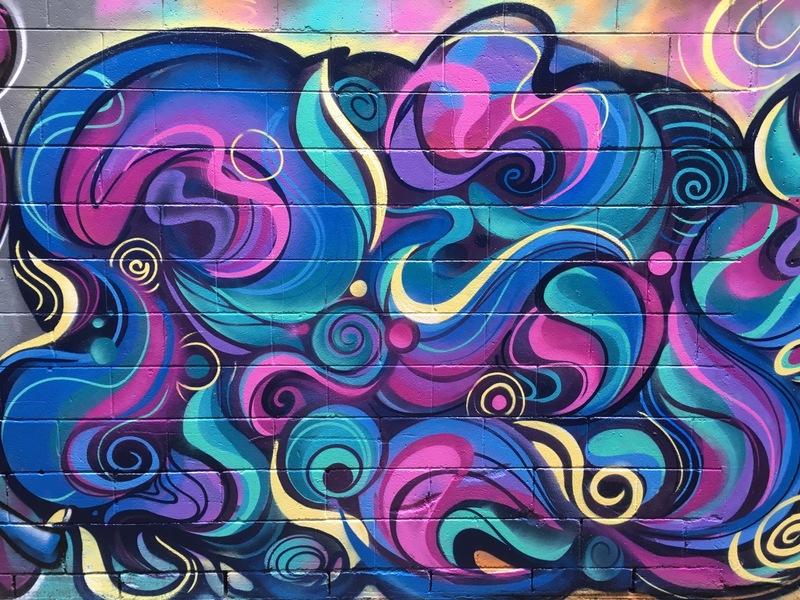 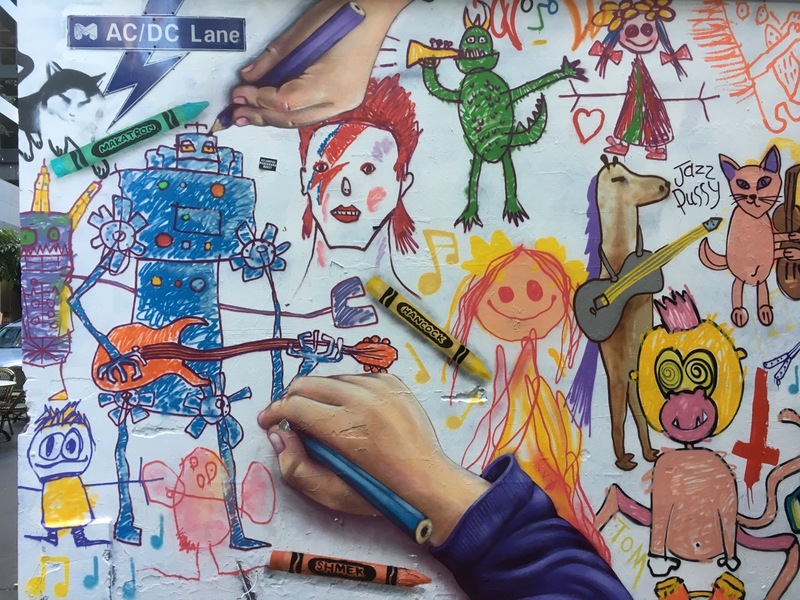 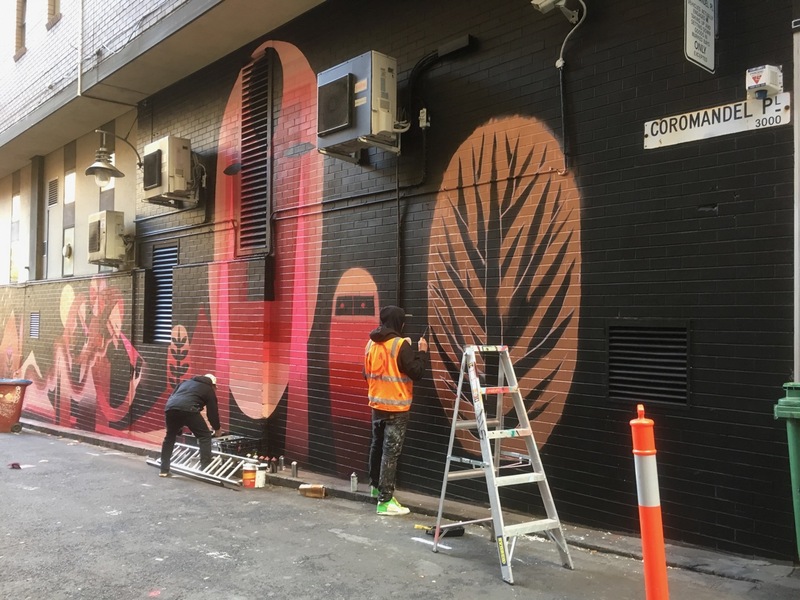 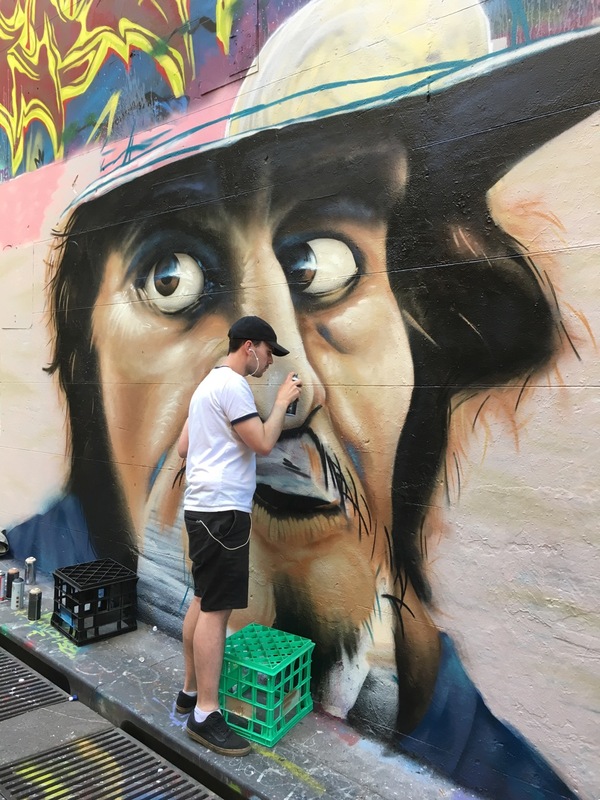 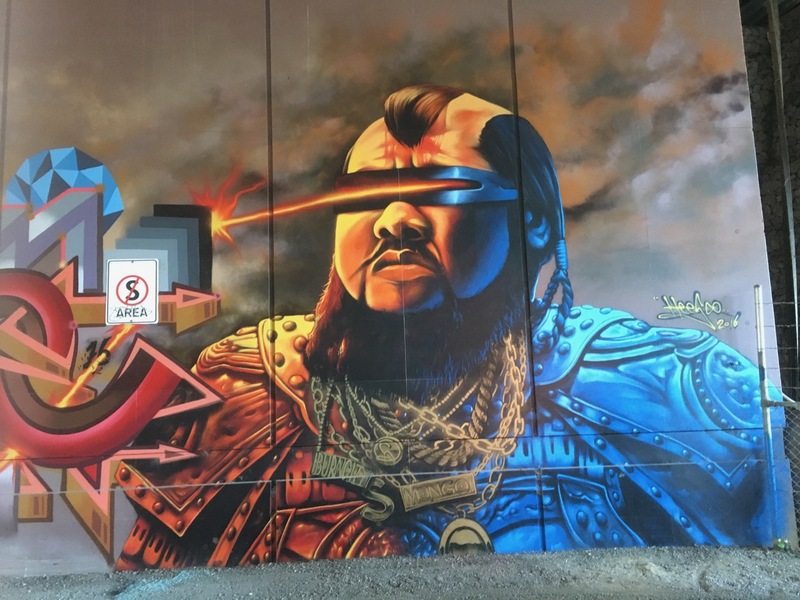 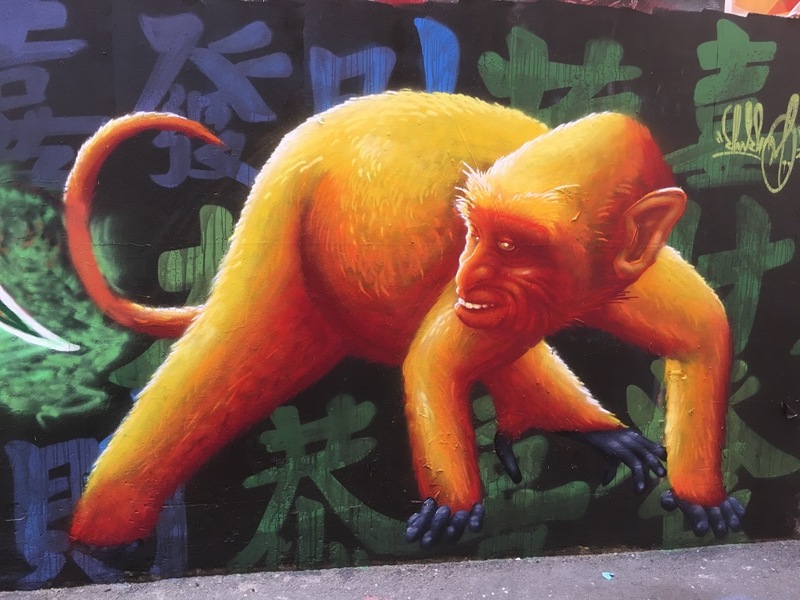 Over a few days I watched a new mural being created in AC DC Lane. 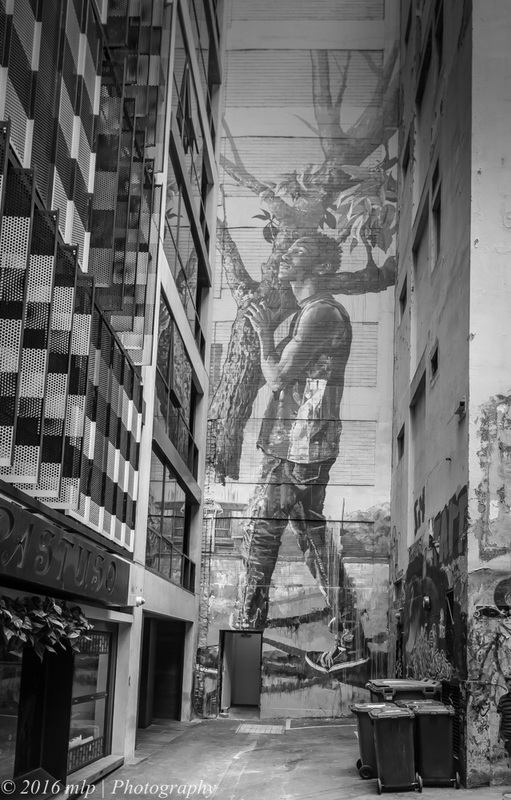 Multi-story high man with a large tree branch. 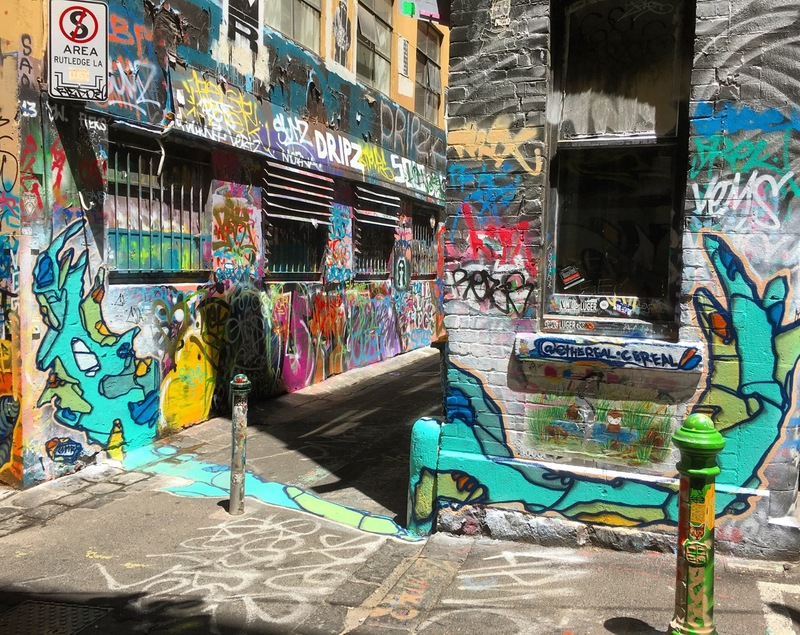 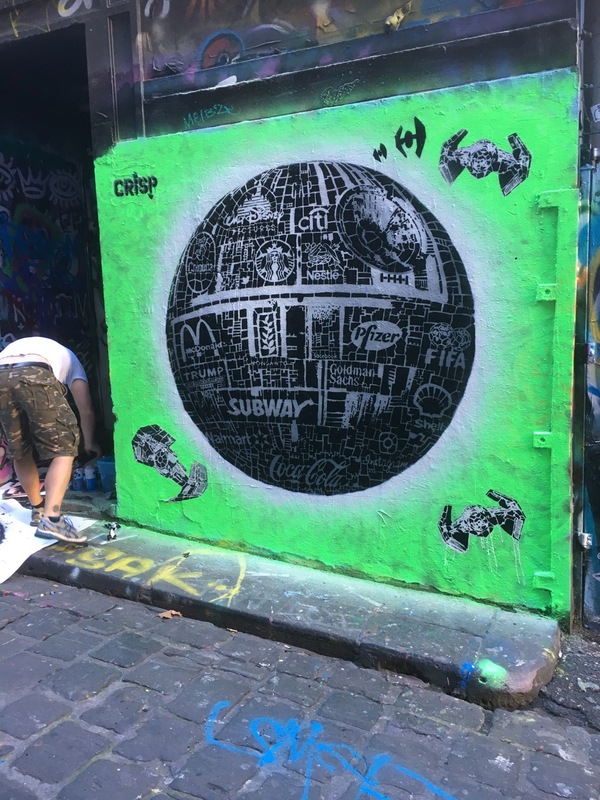 There has been a lot of construction work within the area of ACDC Lane and Duckboard Place. 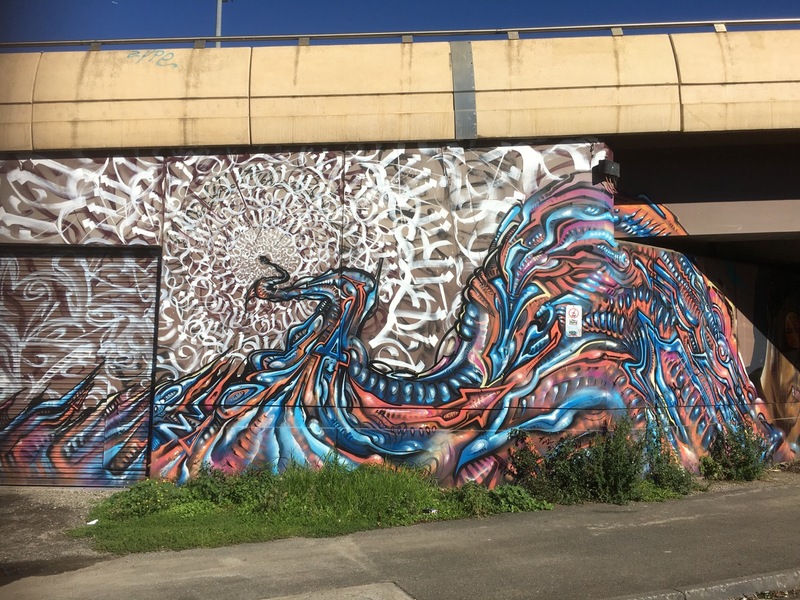 It makes a nice change to have something new and interesting to look at rather than construction vehicles and piles of excavation mess.